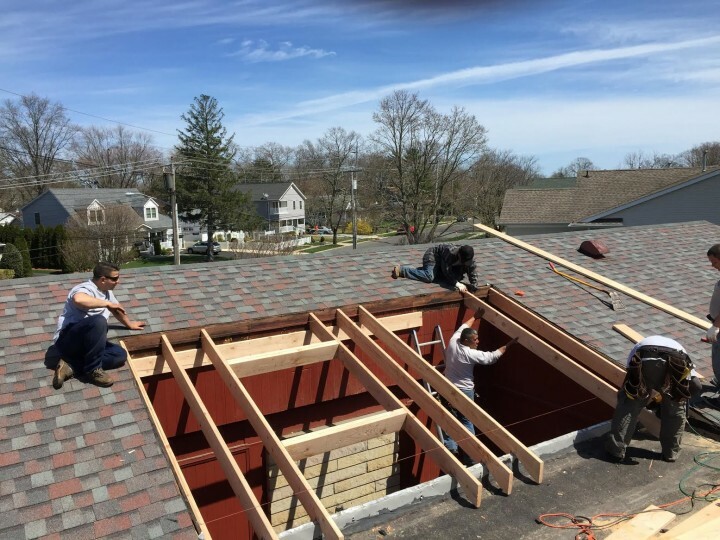 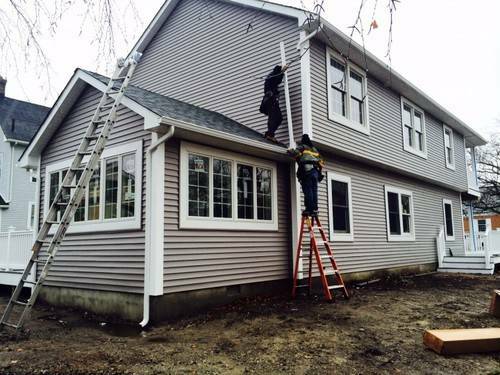 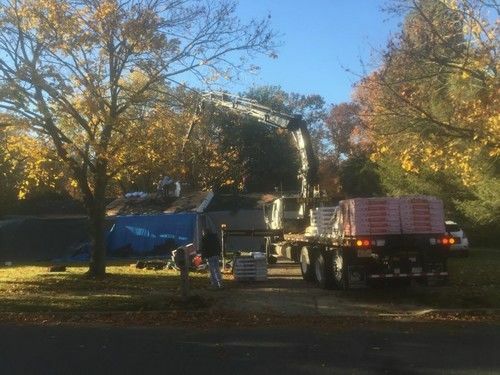 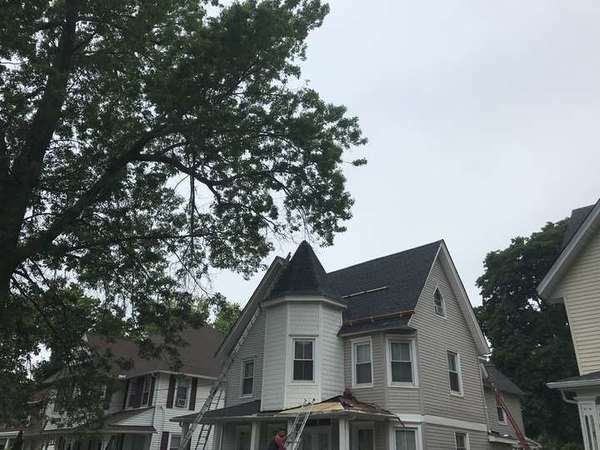 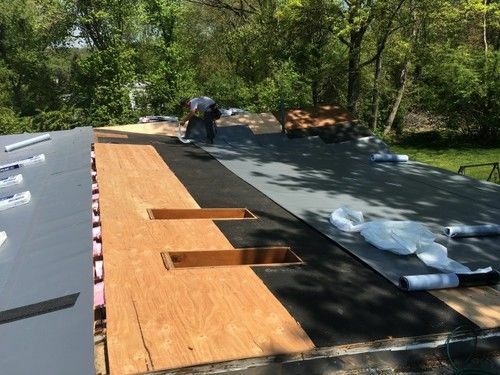 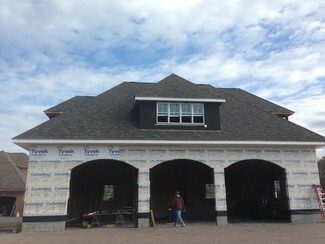 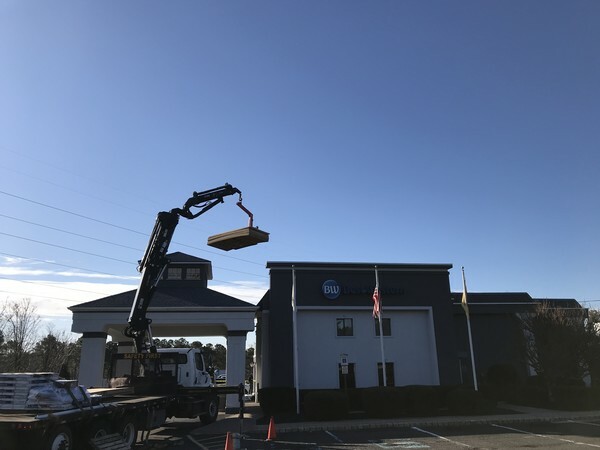 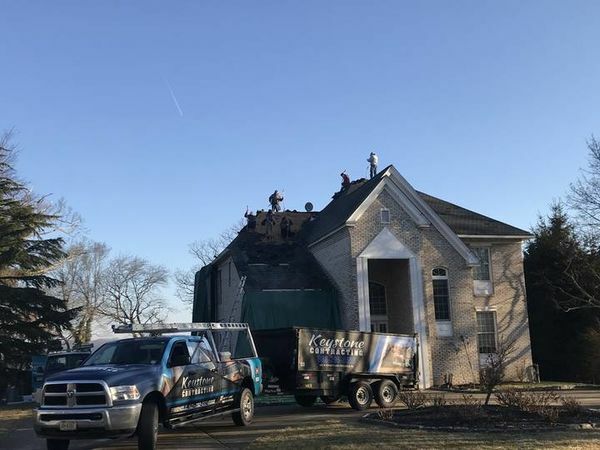 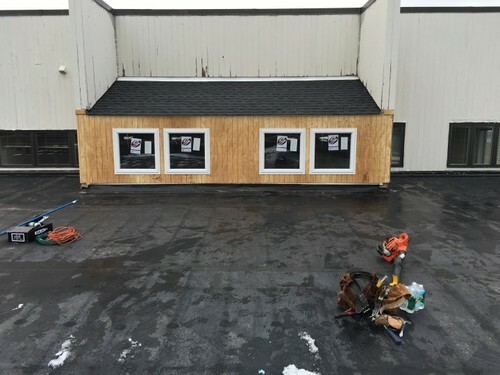 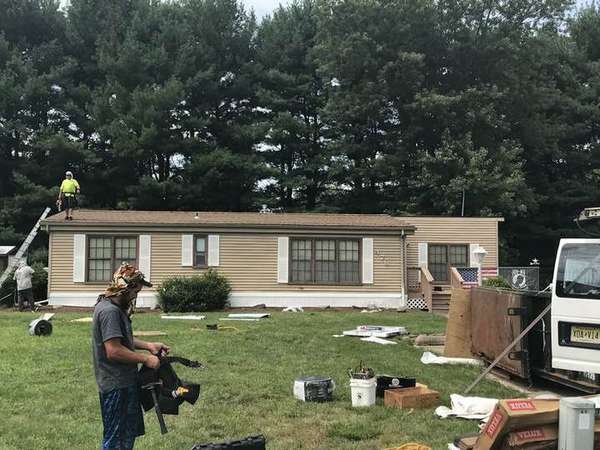 The Start of our 4th Building at the Homested Gardens Roofing Project in Spring Lake! 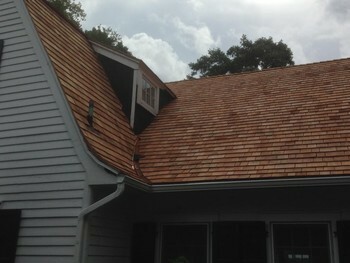 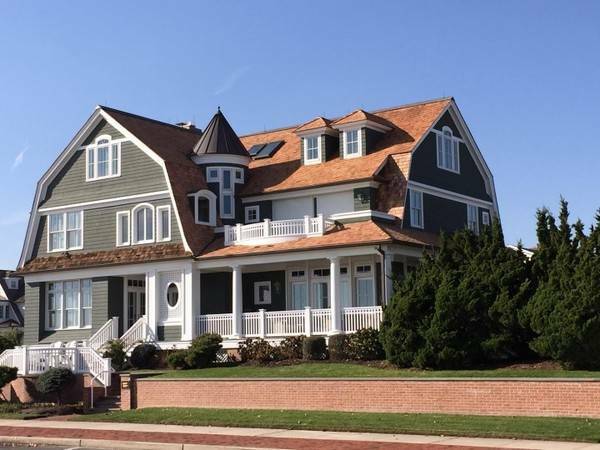 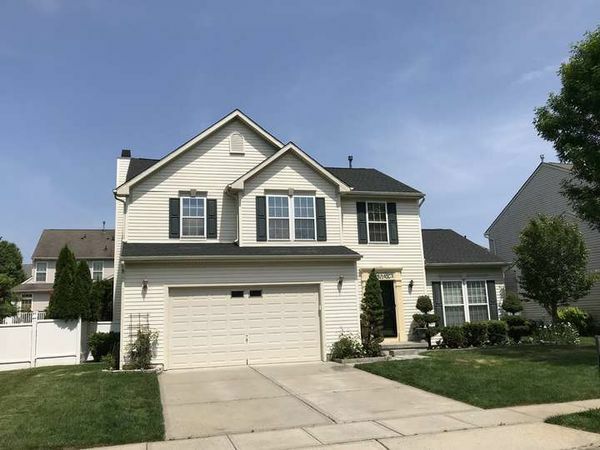 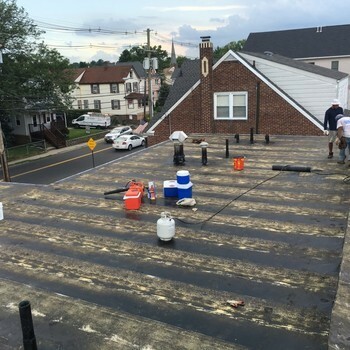 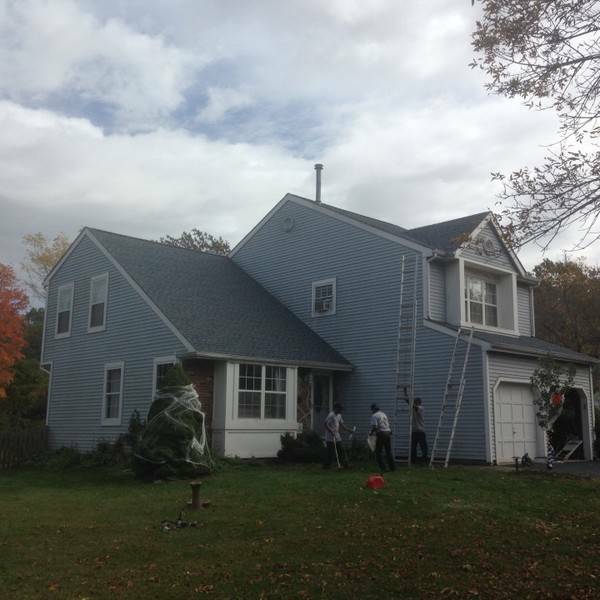 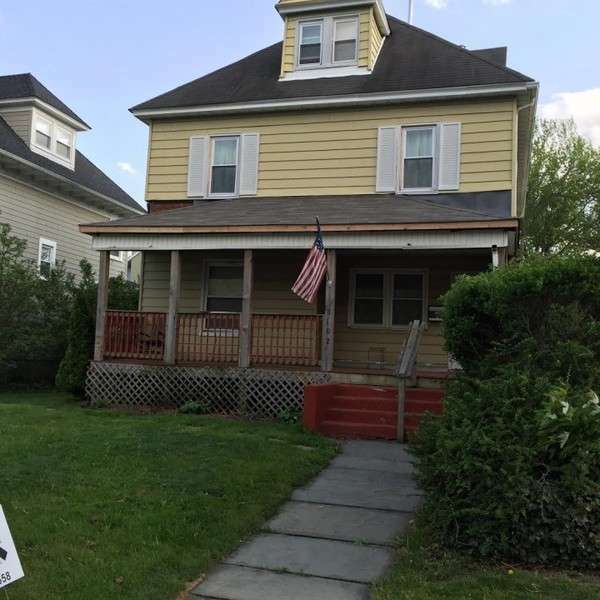 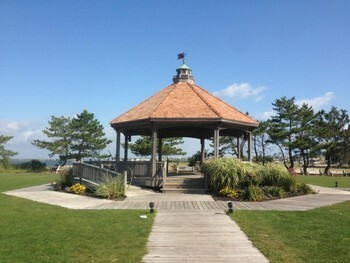 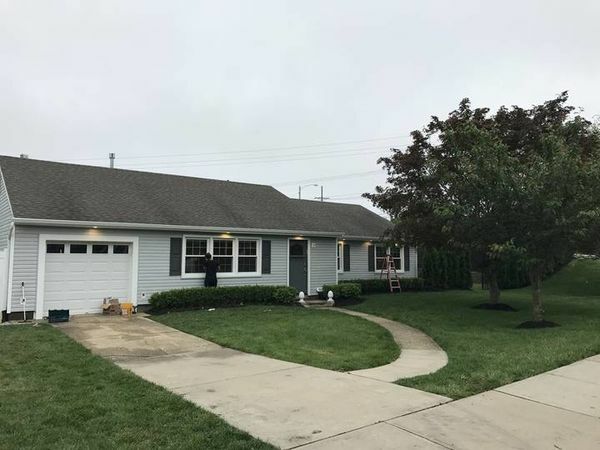 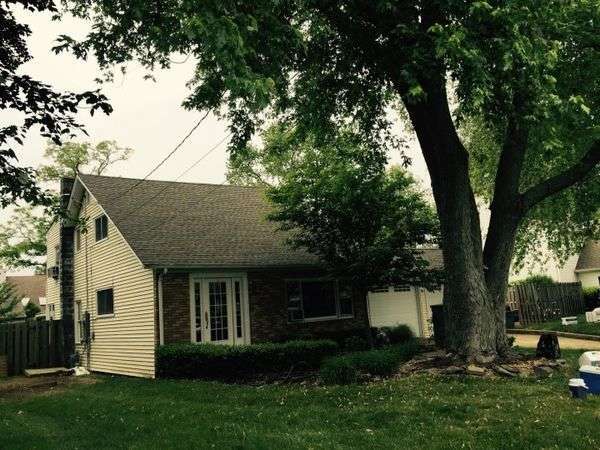 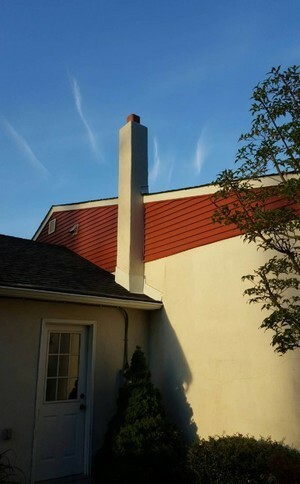 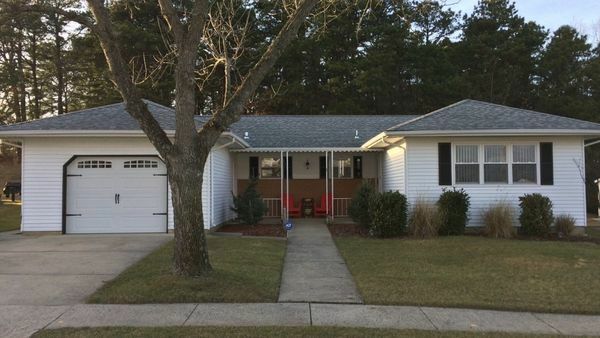 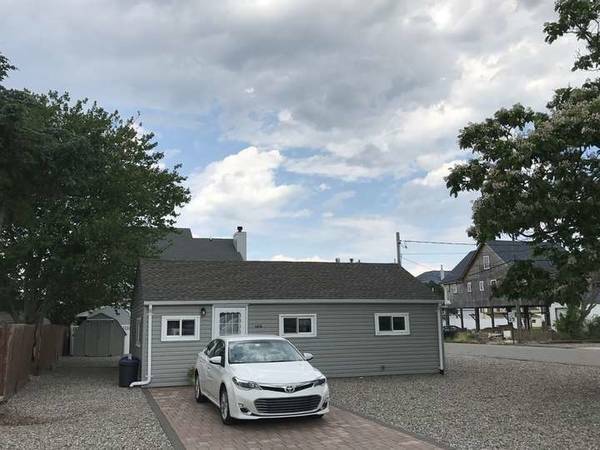 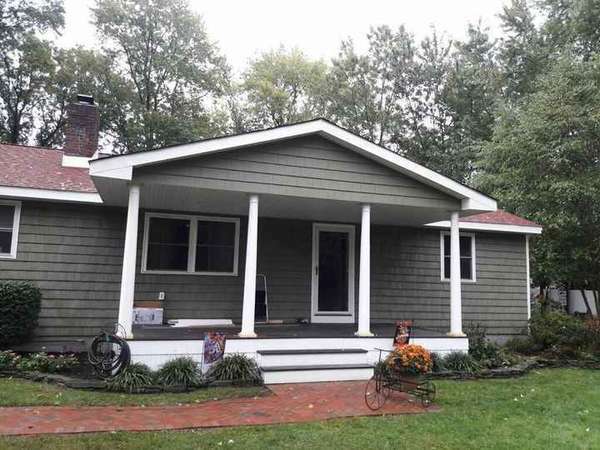 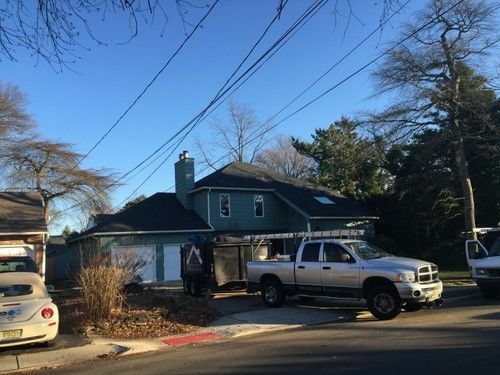 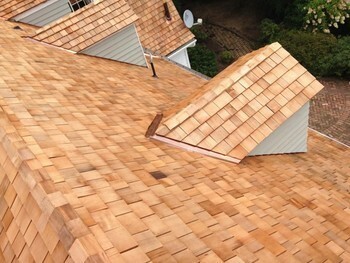 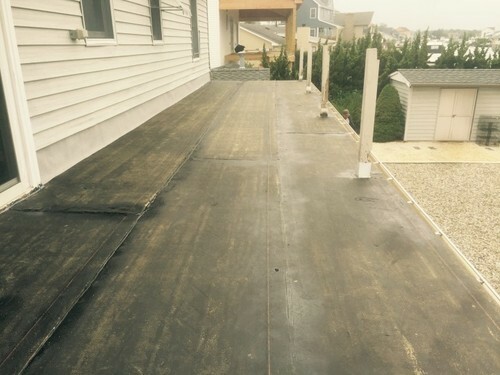 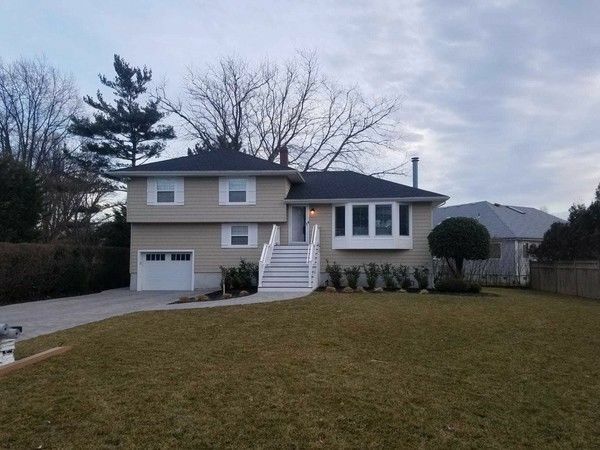 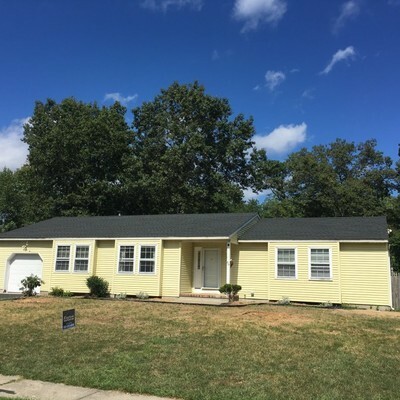 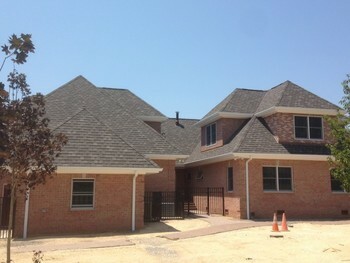 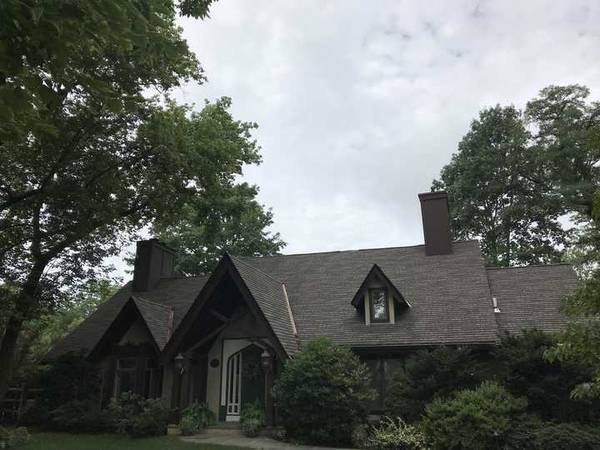 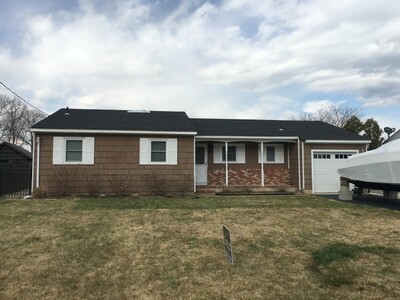 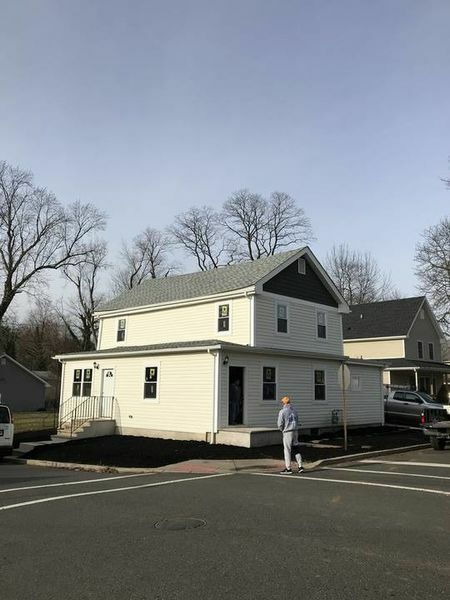 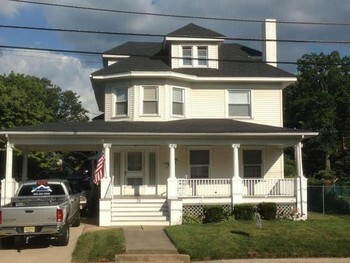 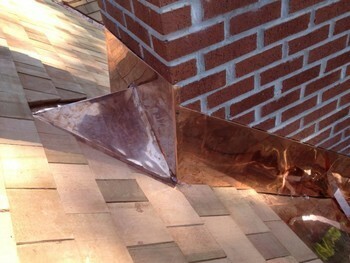 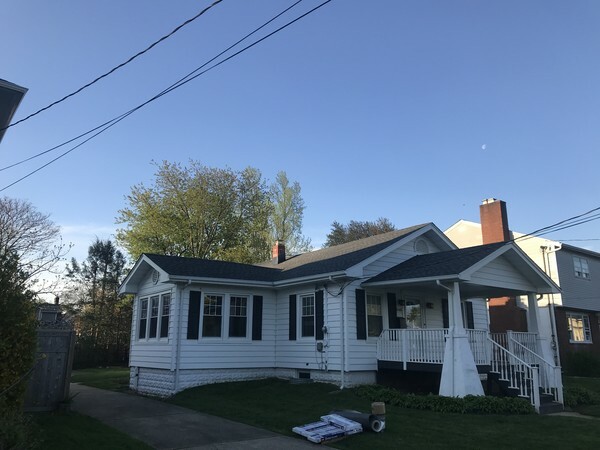 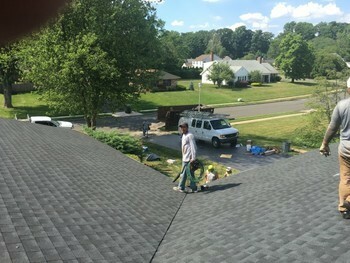 New GAF Charcoal Timberline roof with Golden pledge! 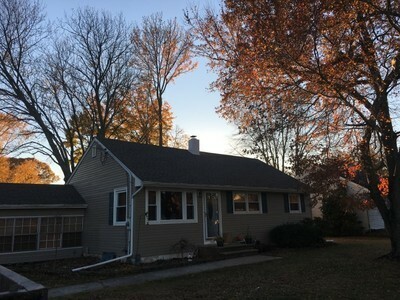 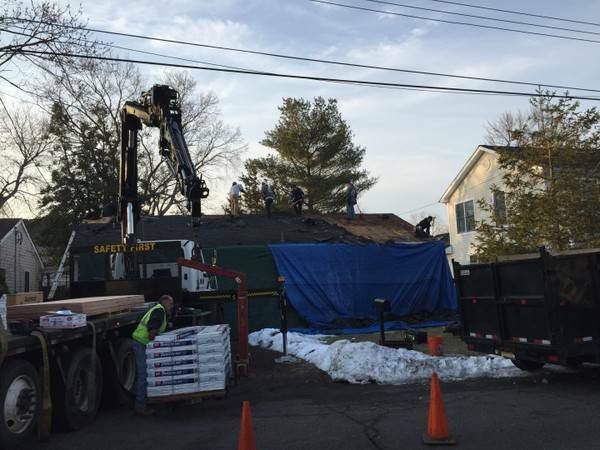 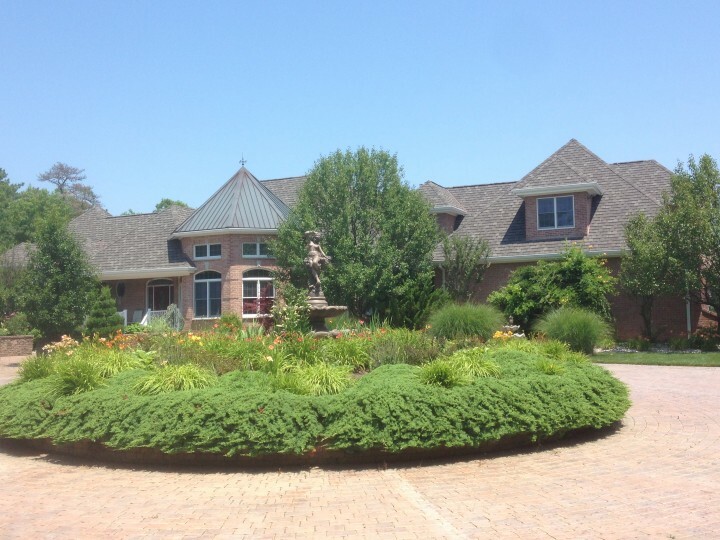 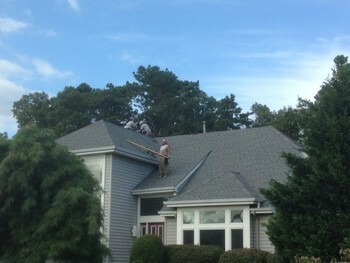 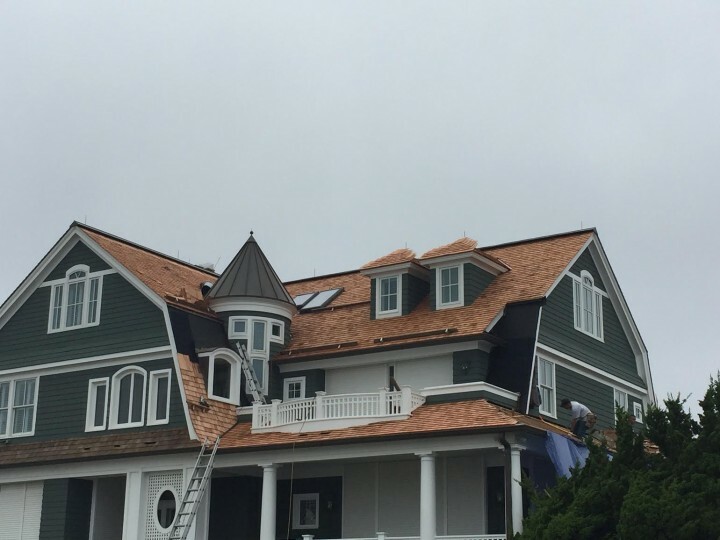 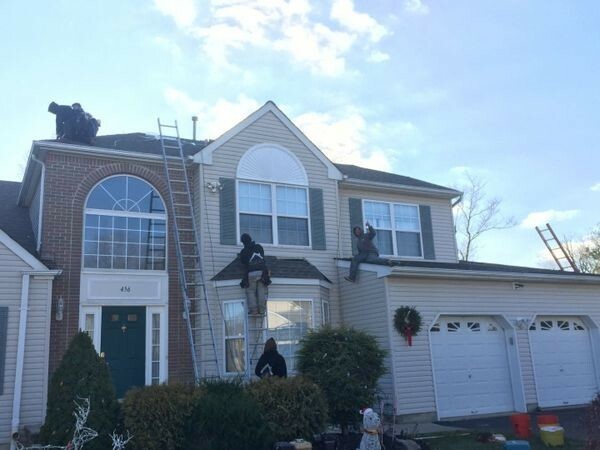 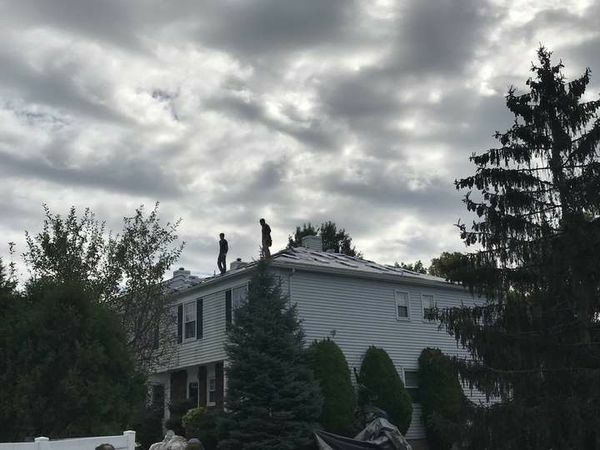 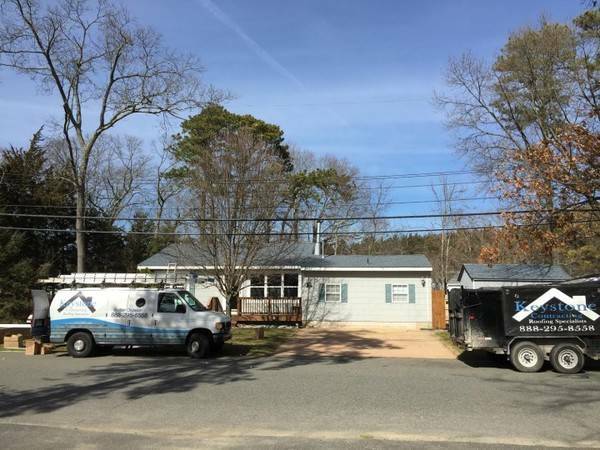 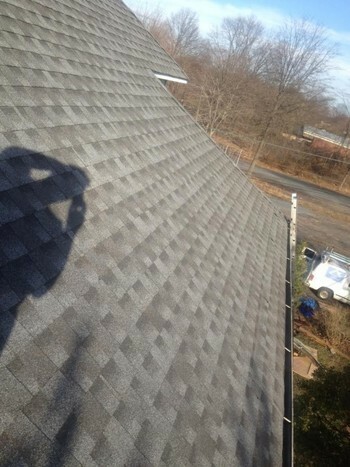 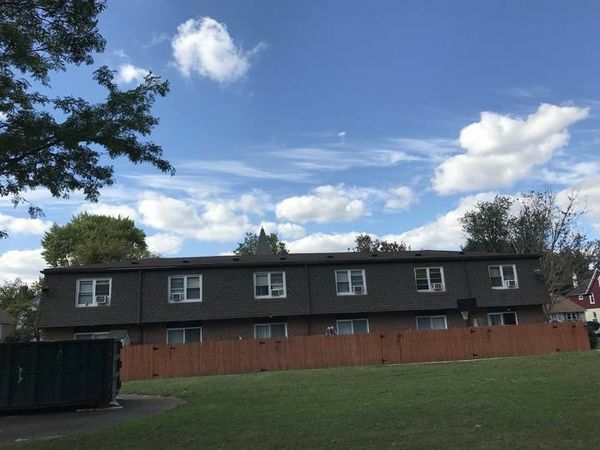 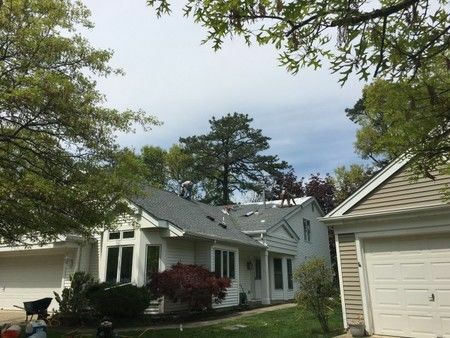 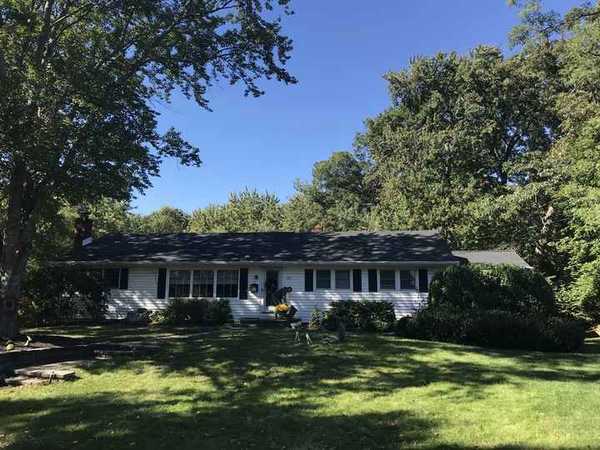 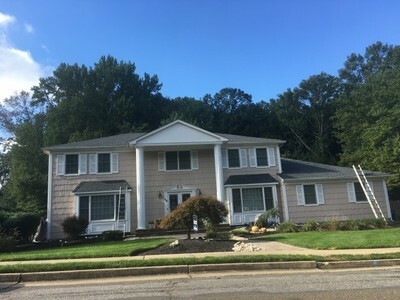 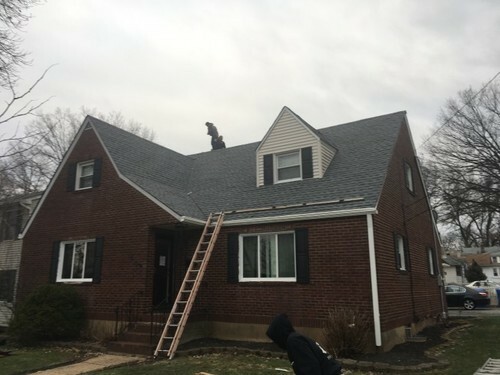 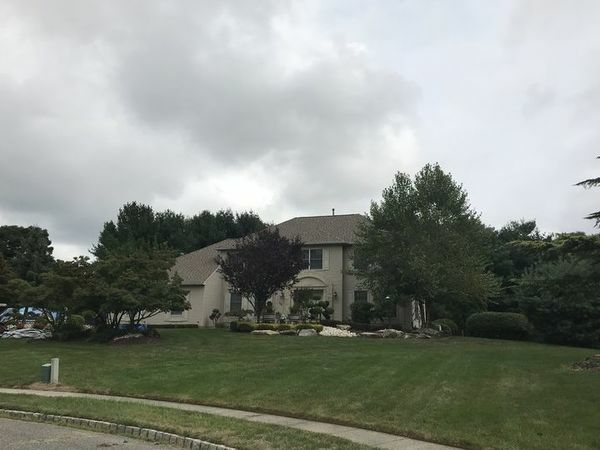 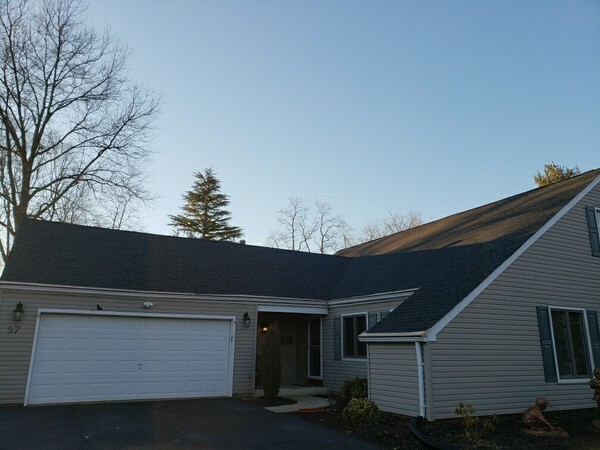 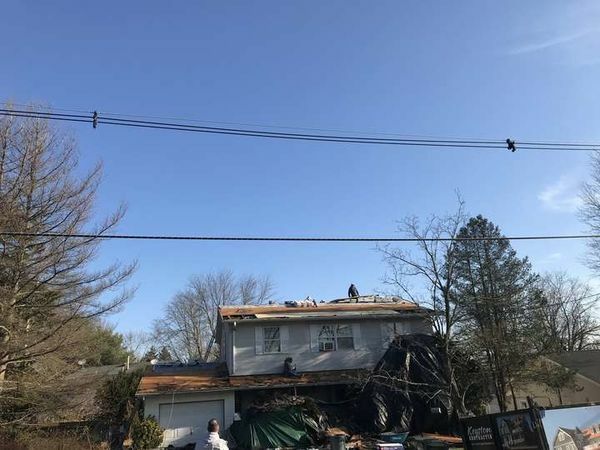 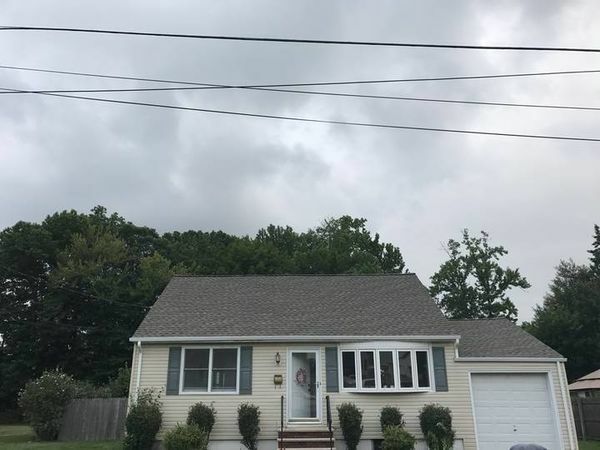 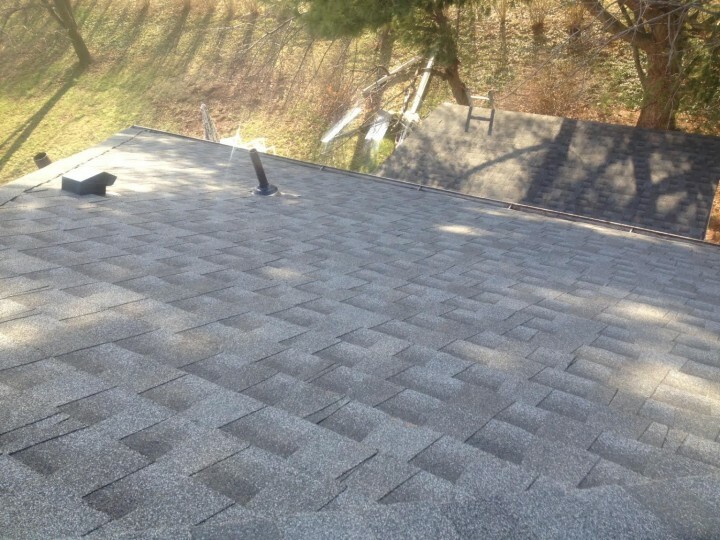 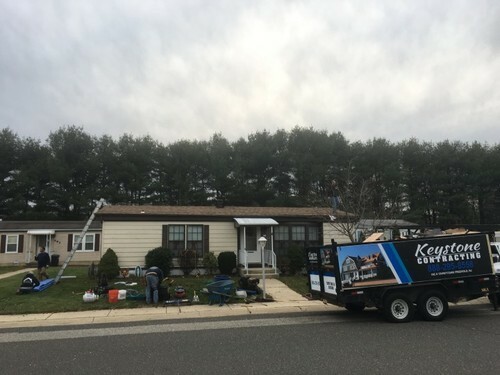 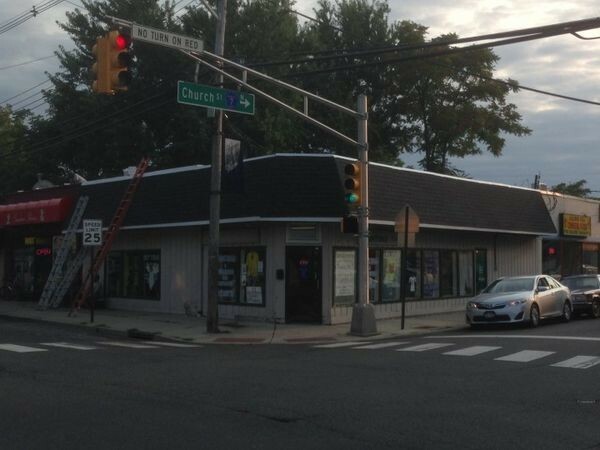 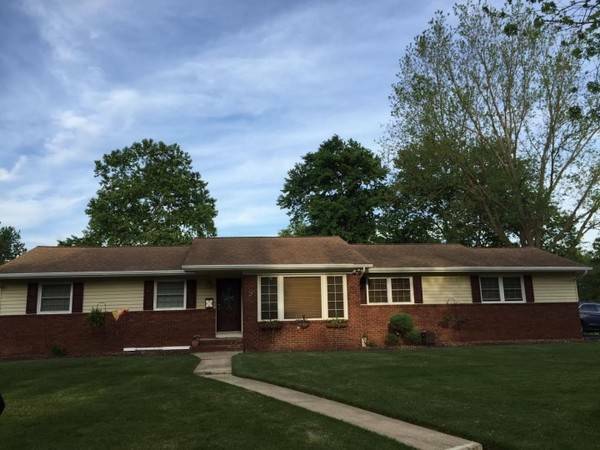 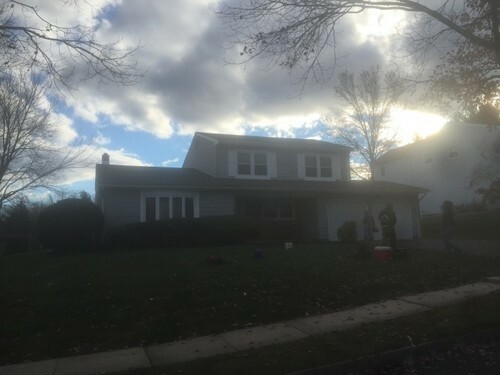 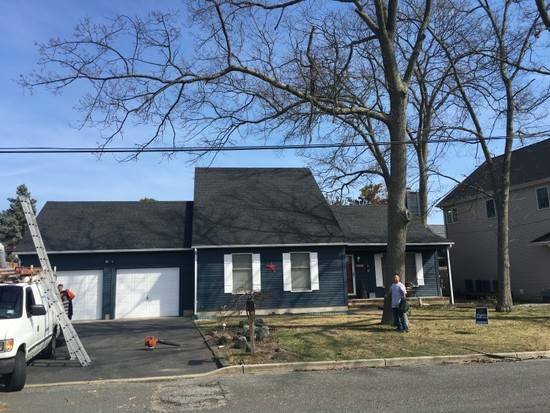 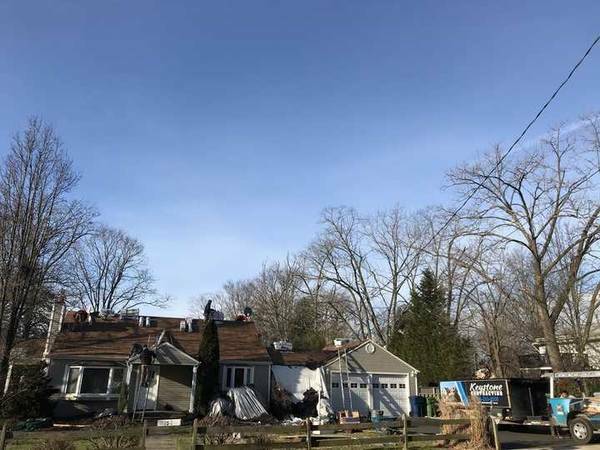 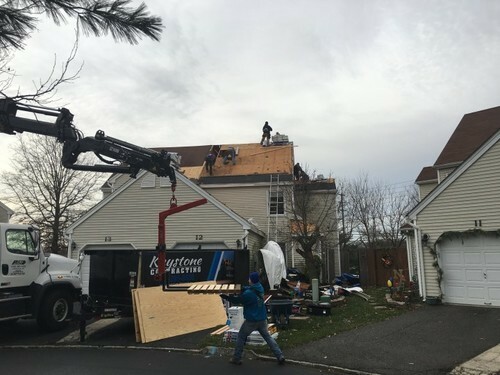 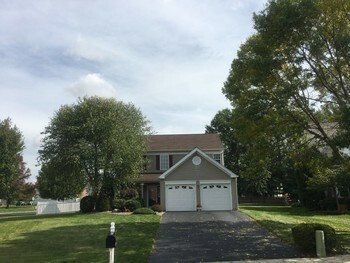 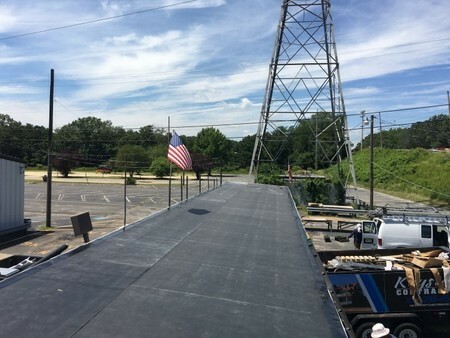 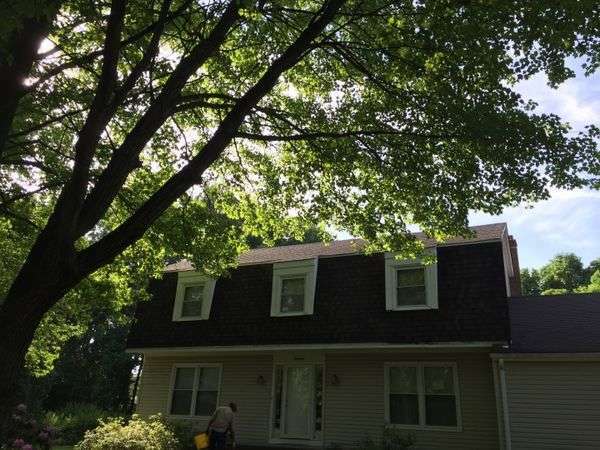 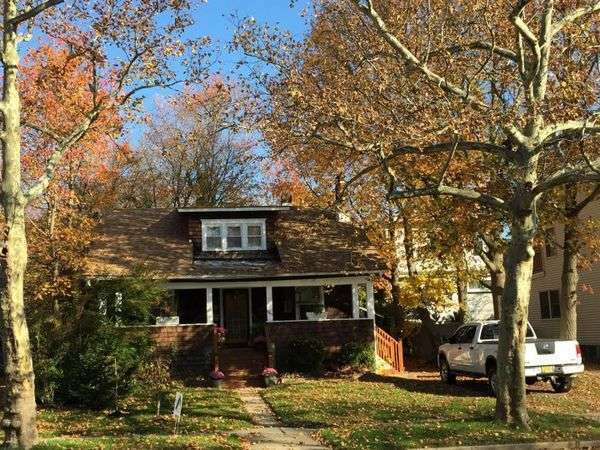 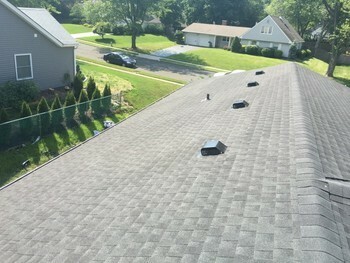 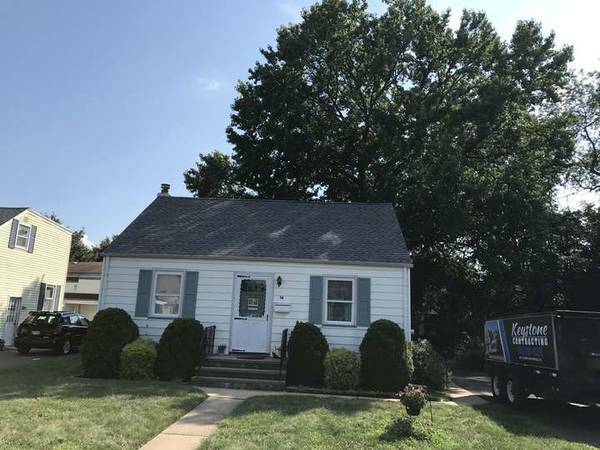 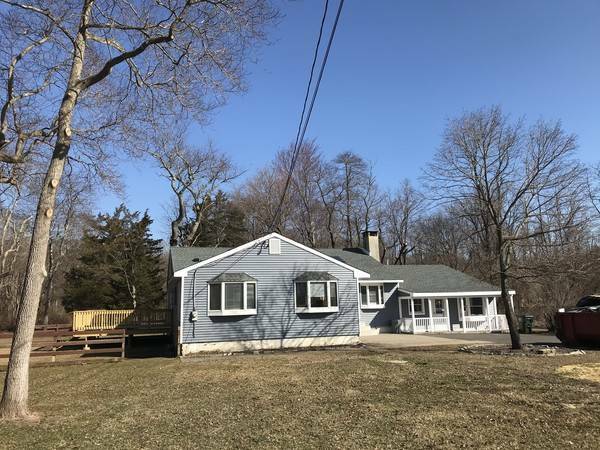 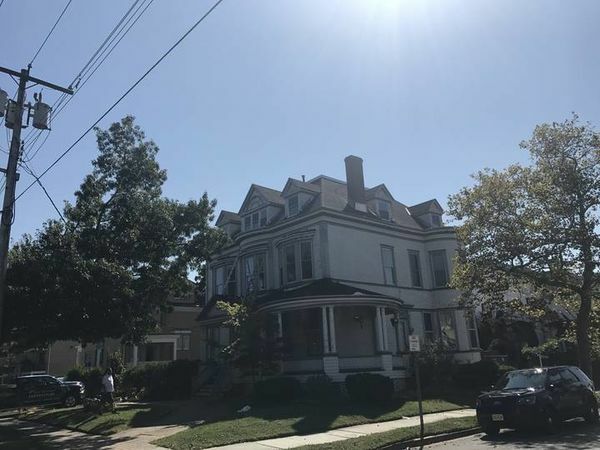 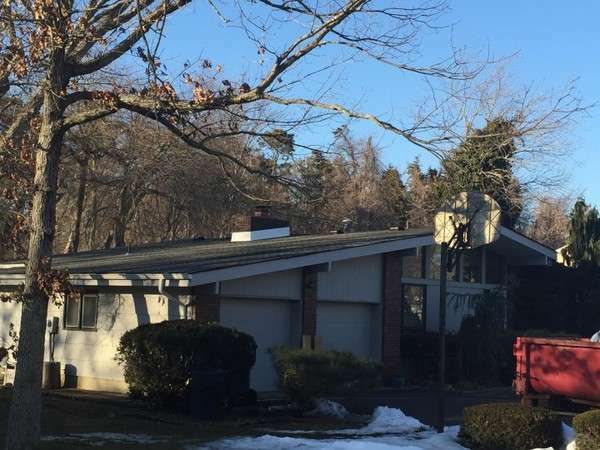 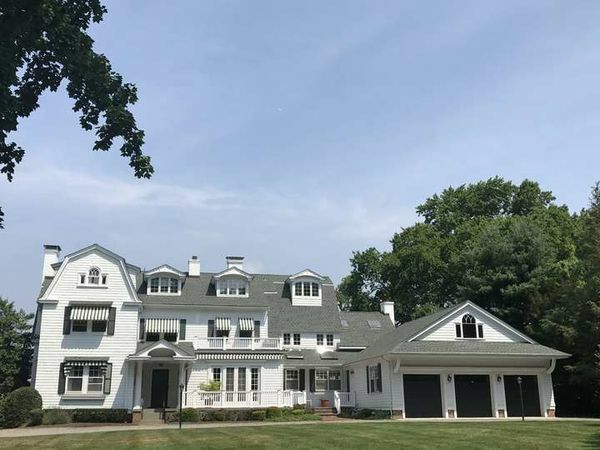 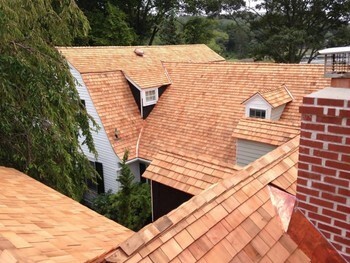 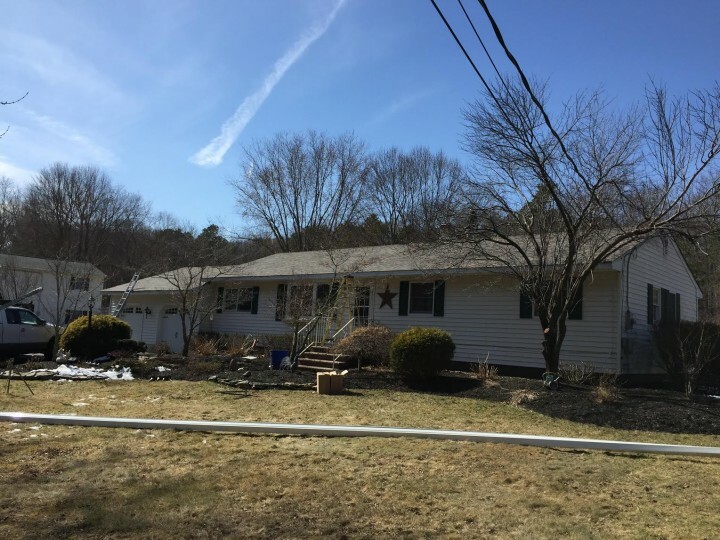 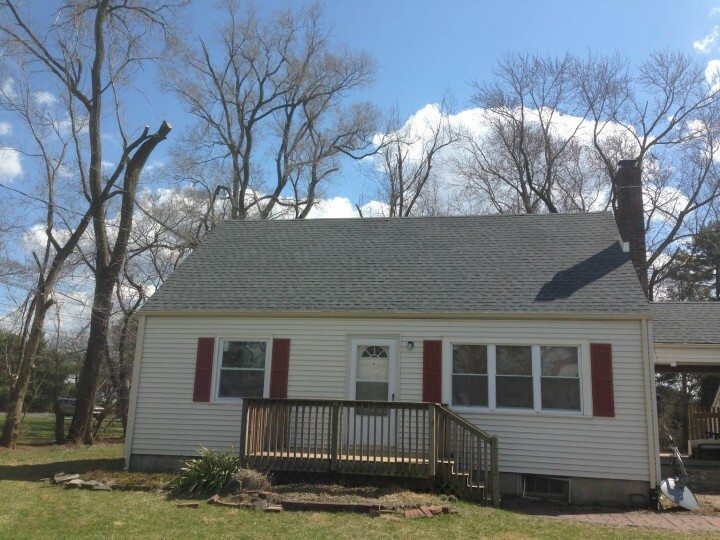 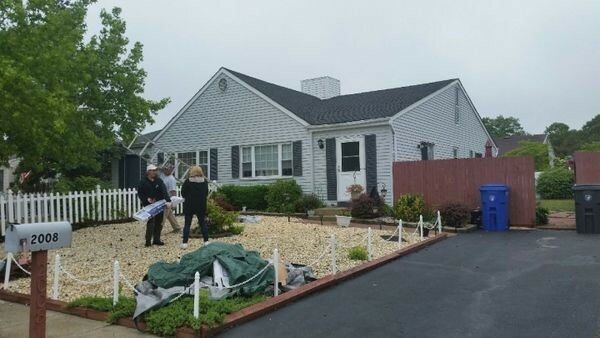 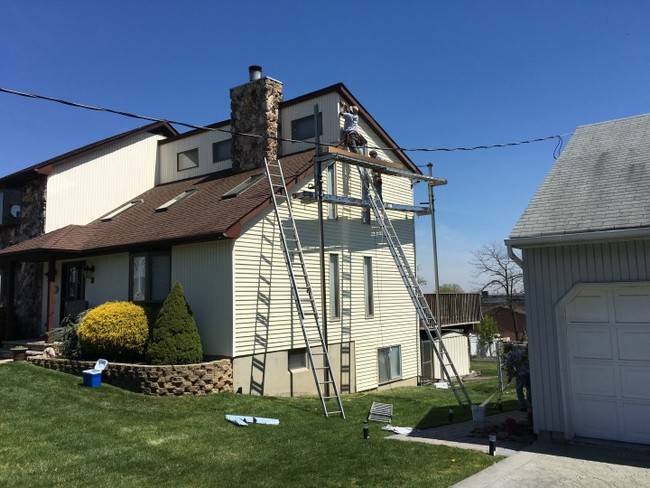 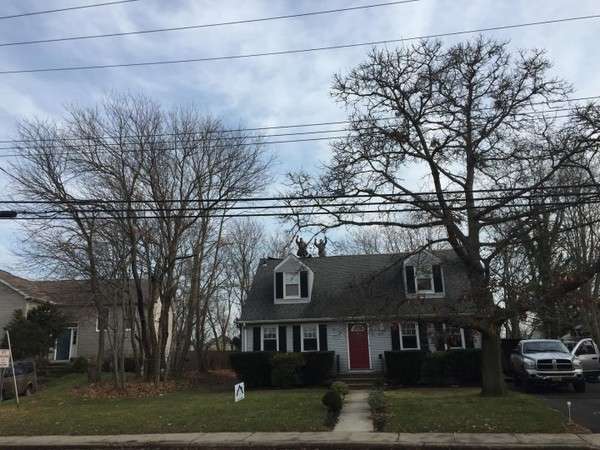 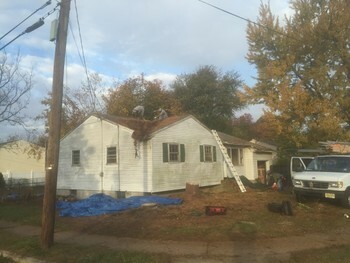 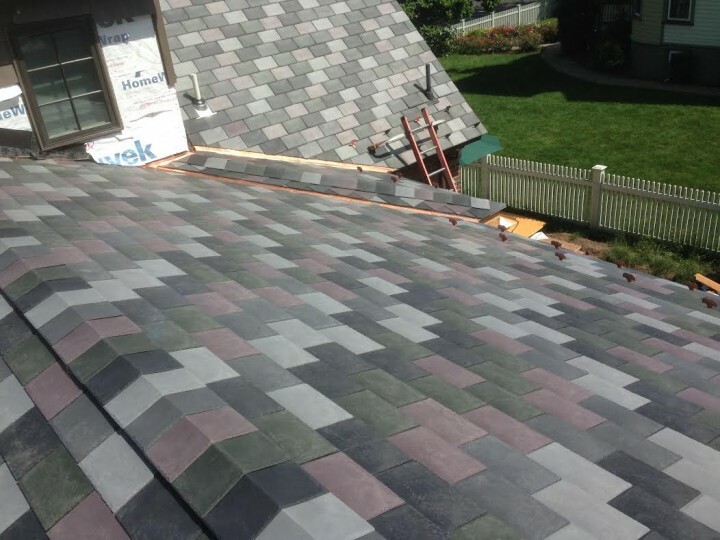 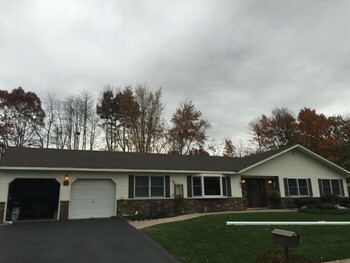 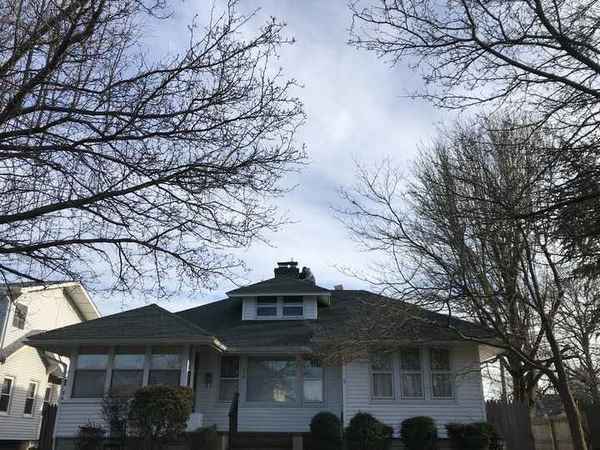 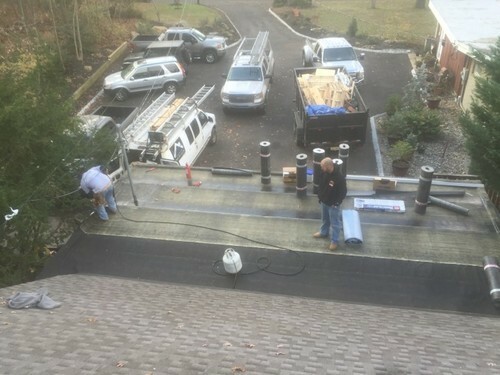 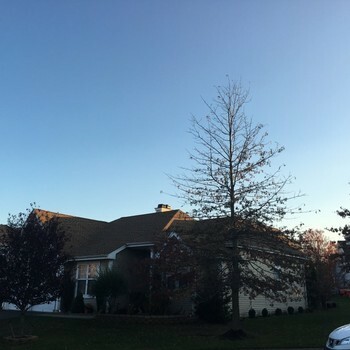 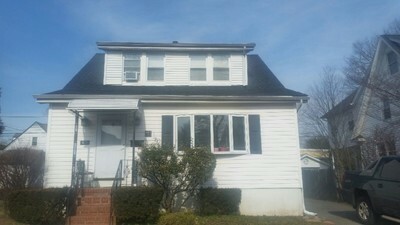 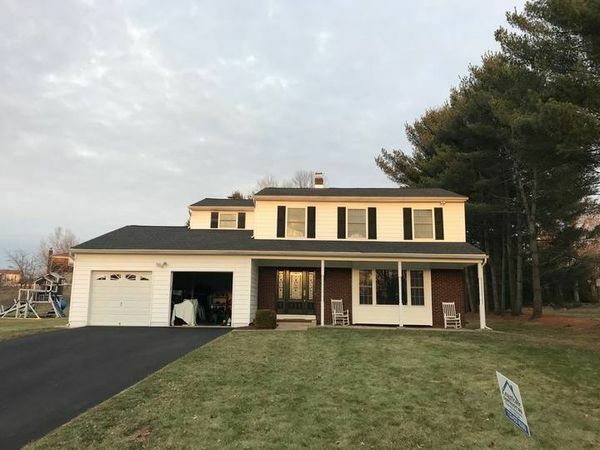 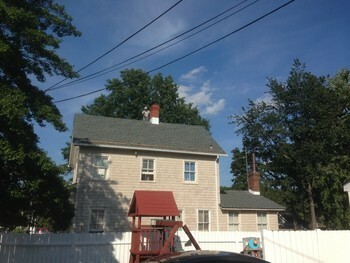 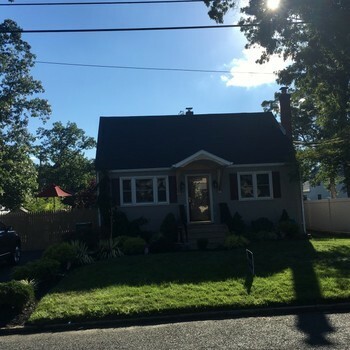 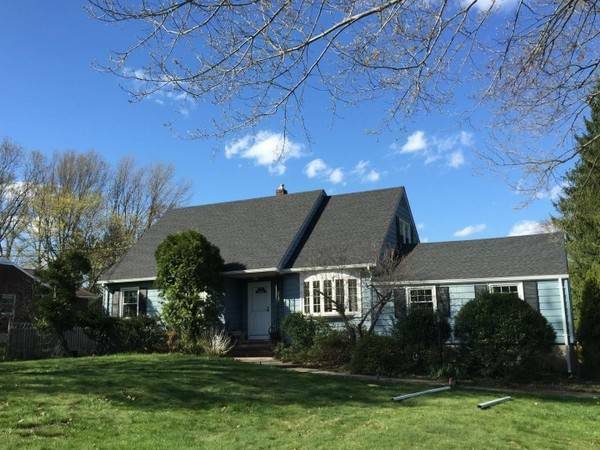 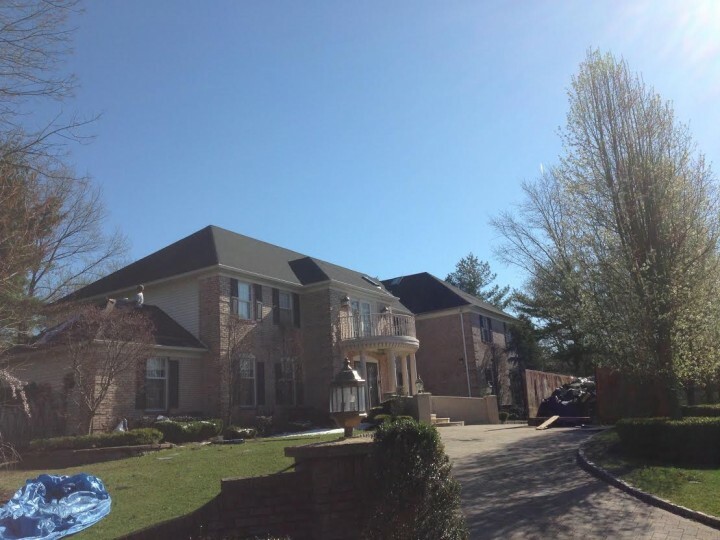 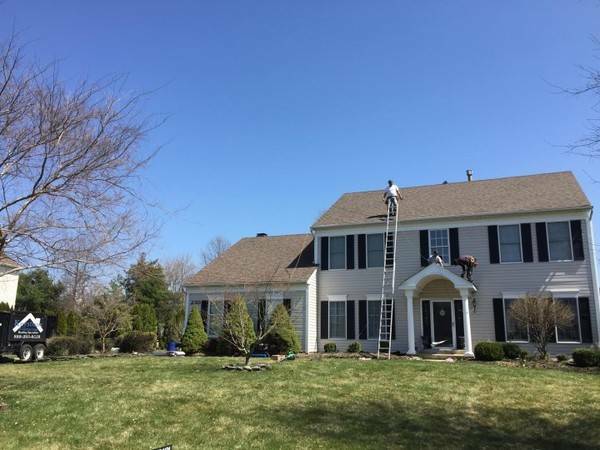 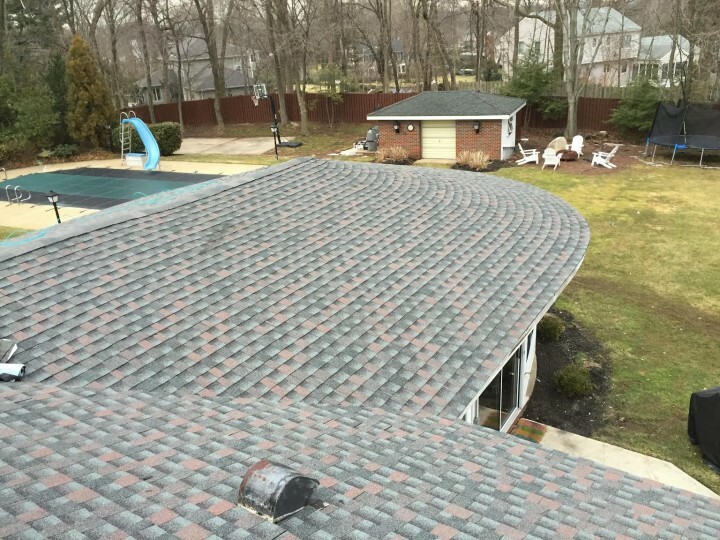 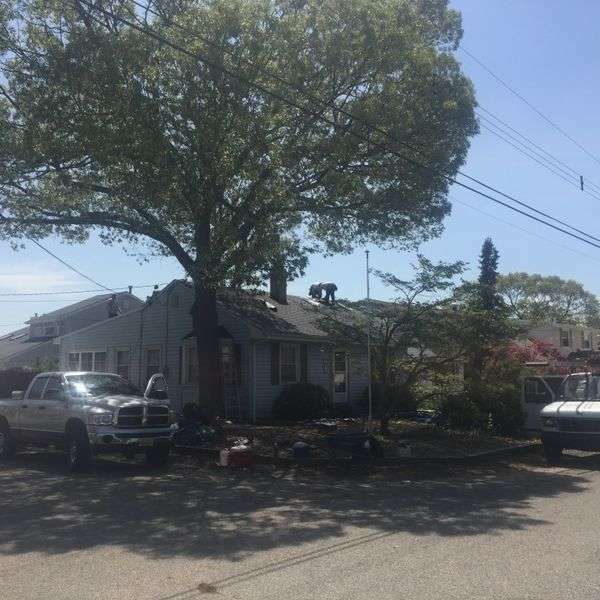 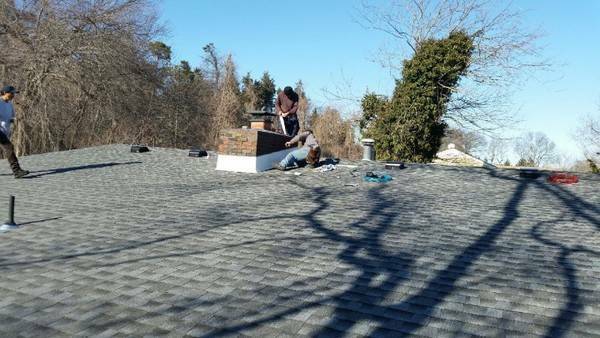 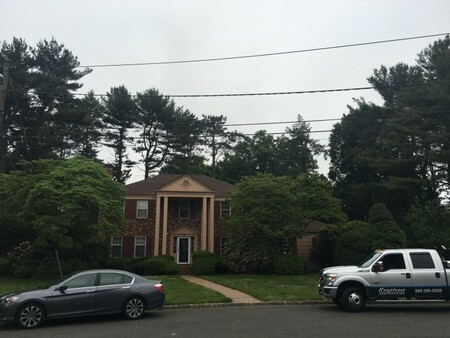 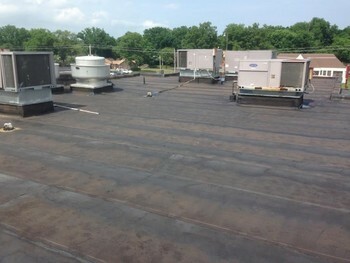 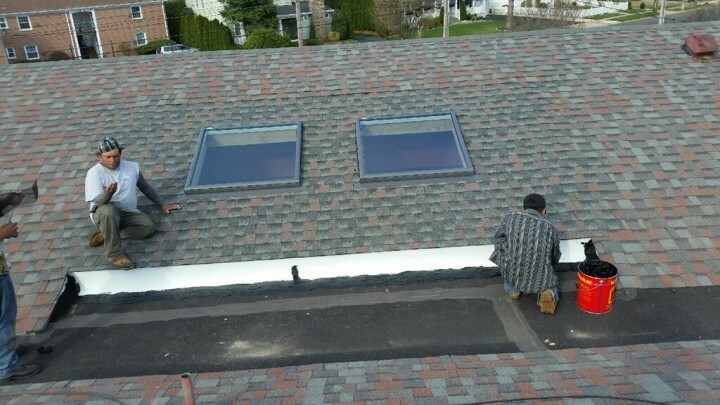 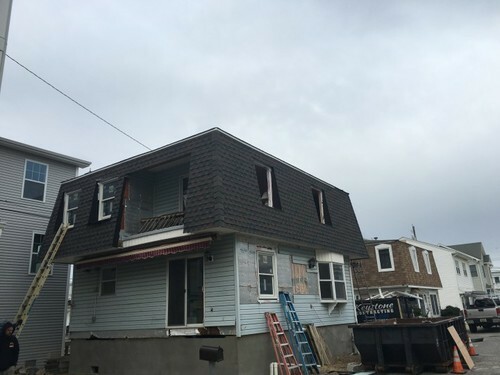 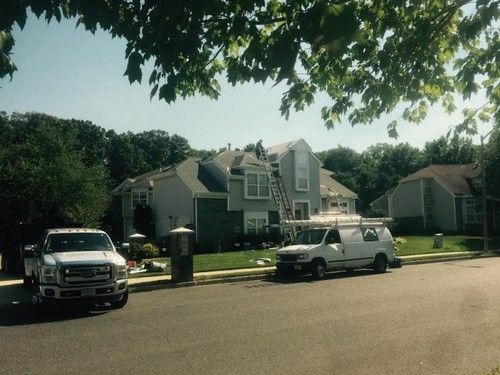 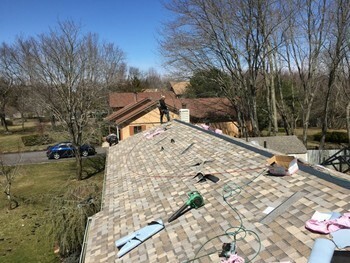 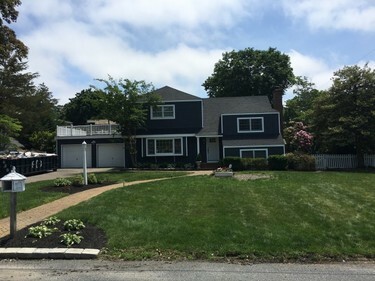 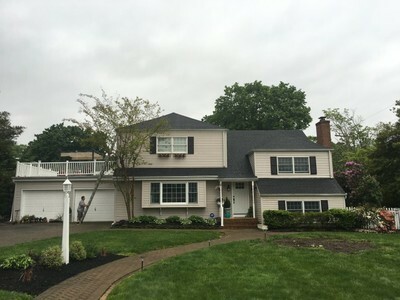 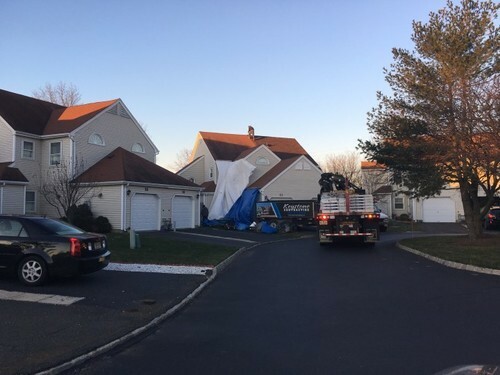 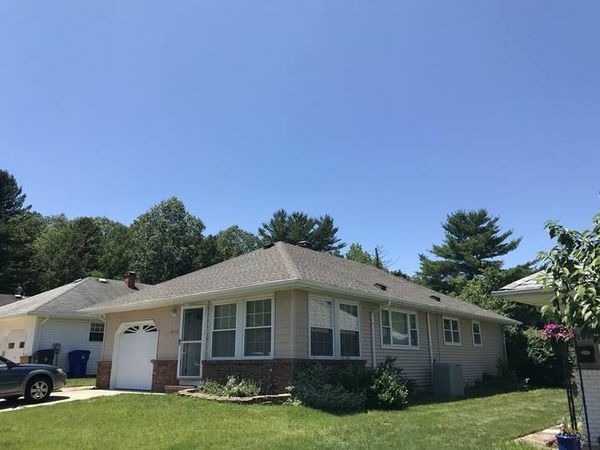 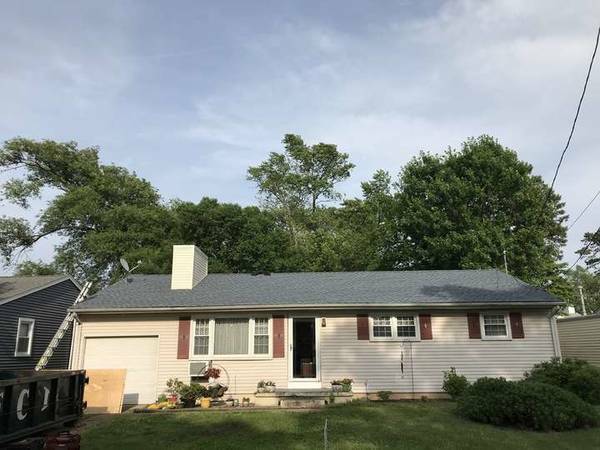 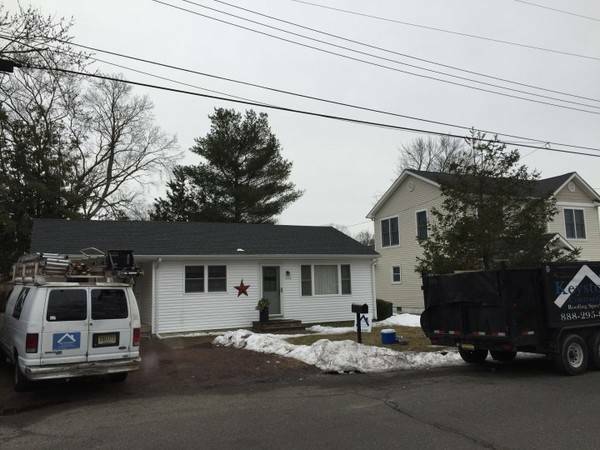 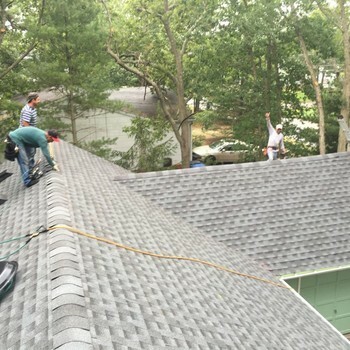 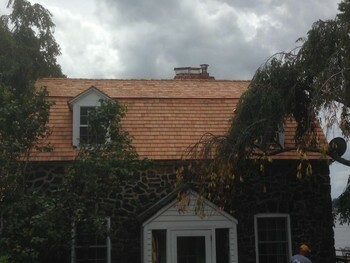 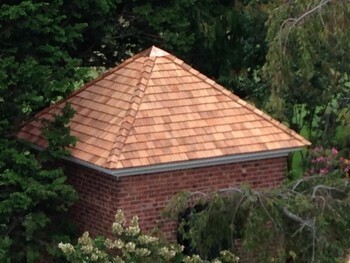 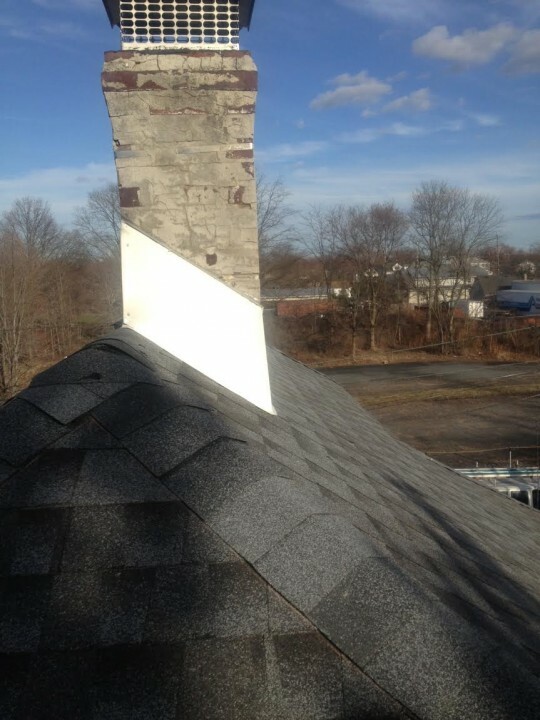 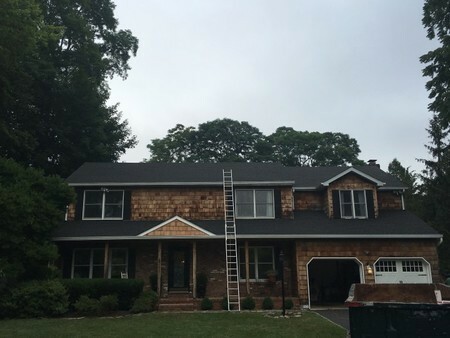 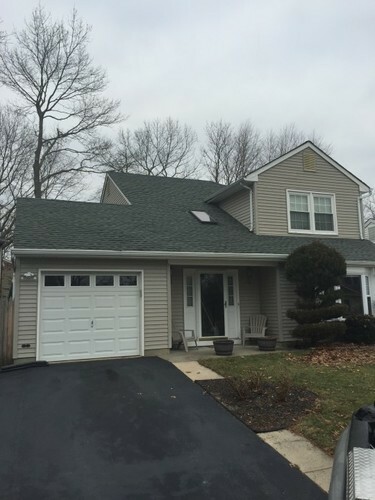 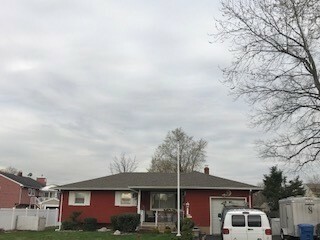 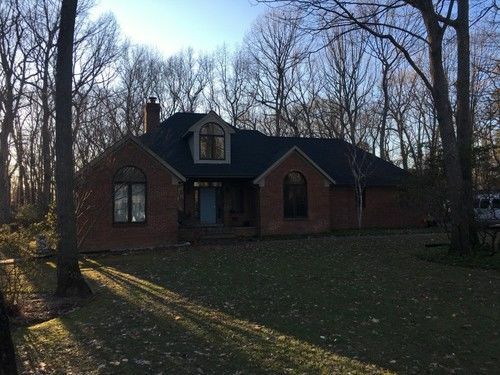 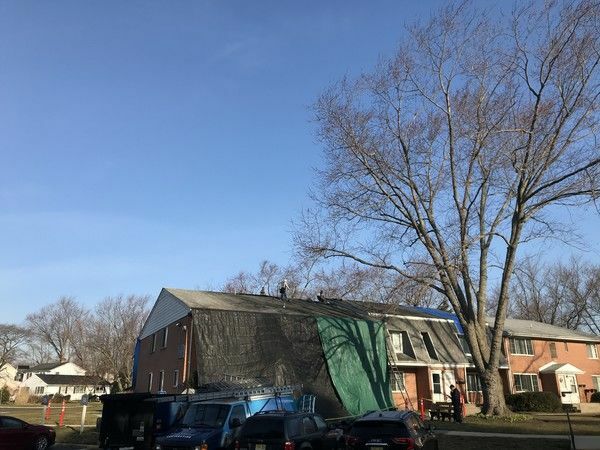 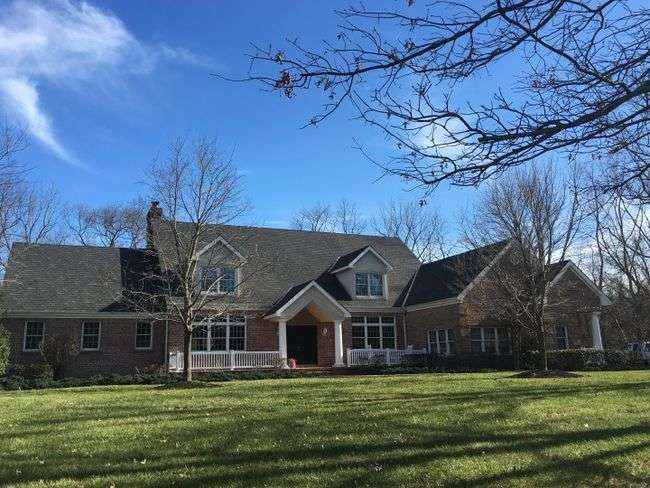 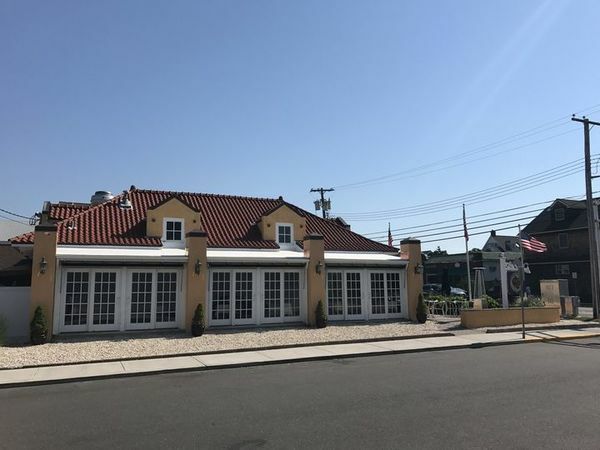 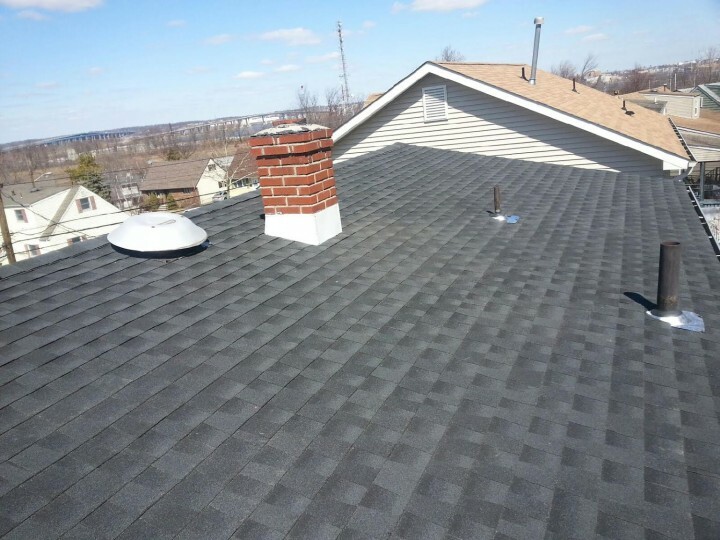 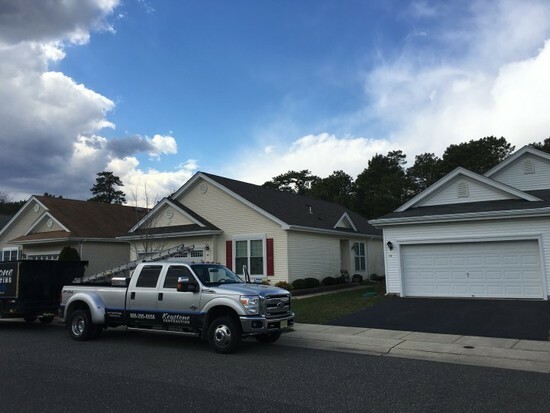 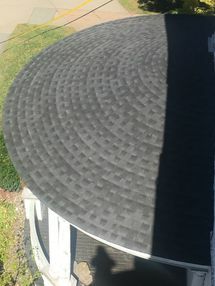 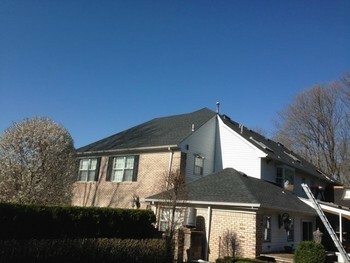 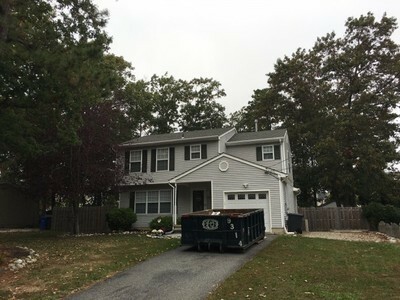 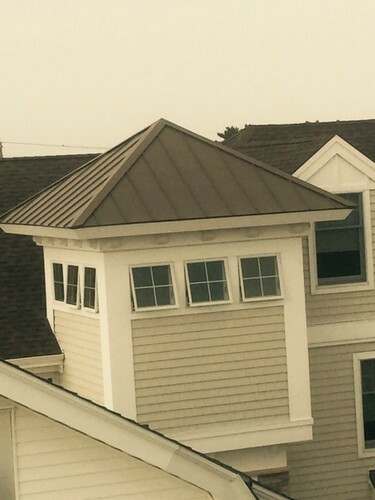 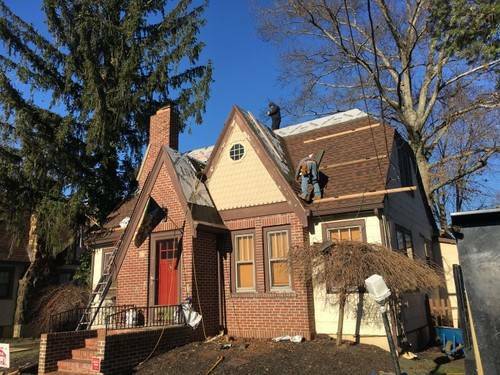 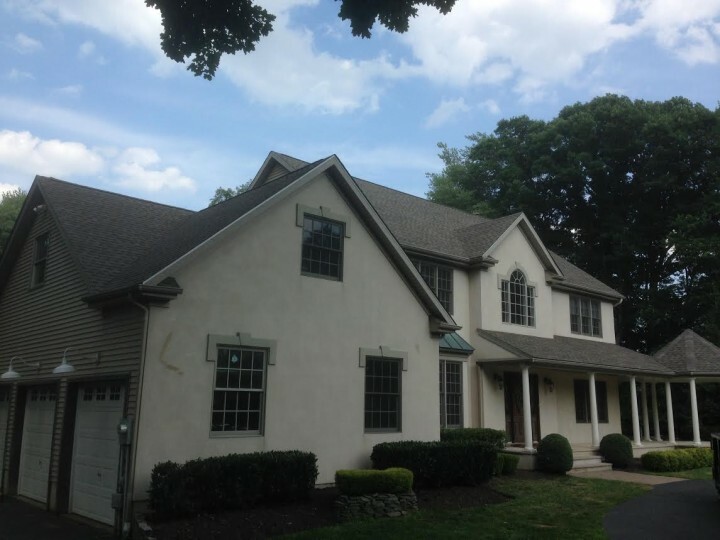 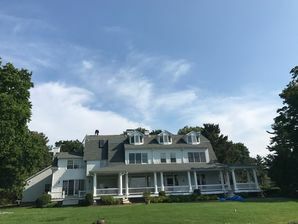 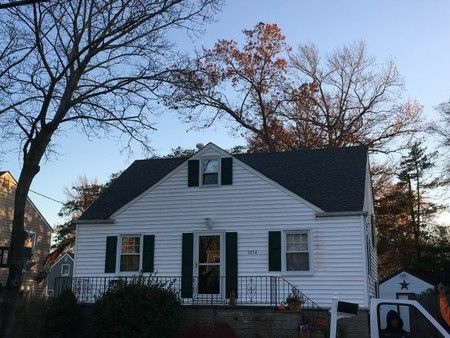 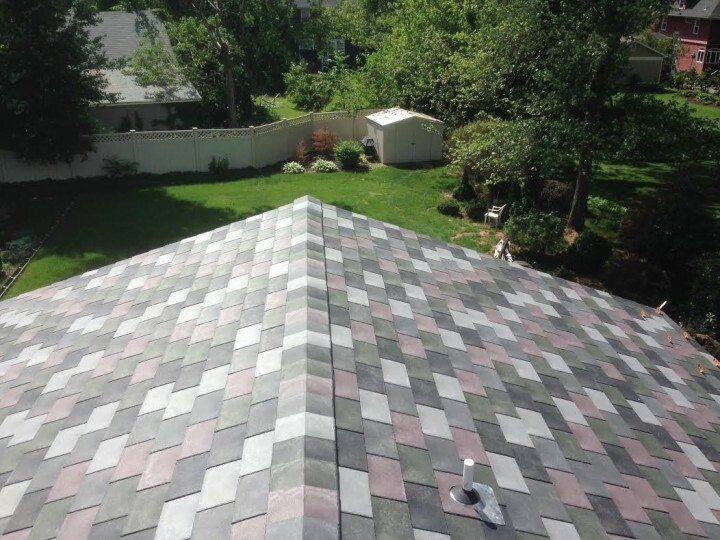 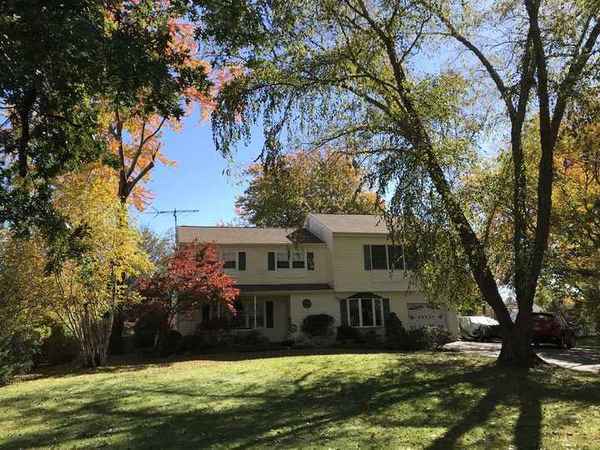 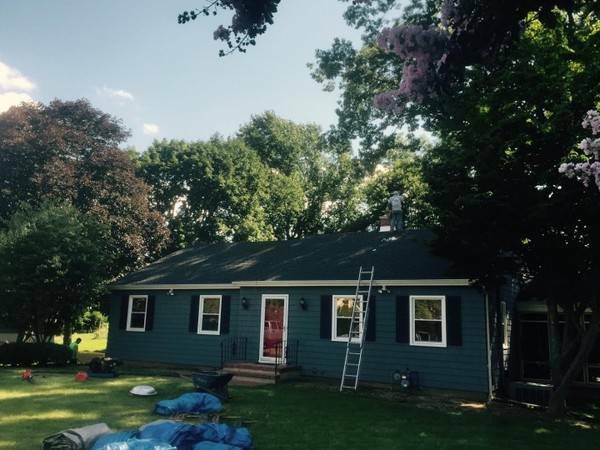 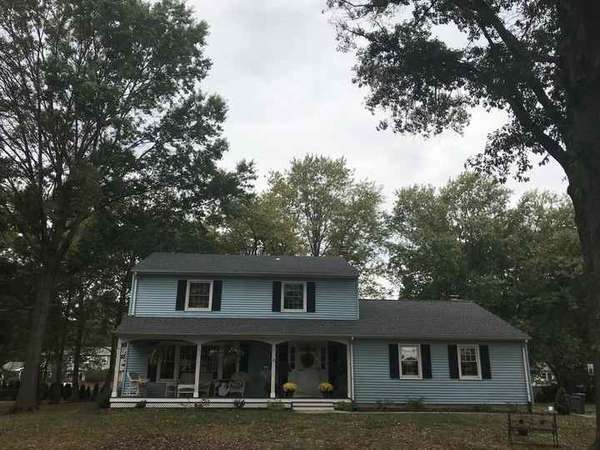 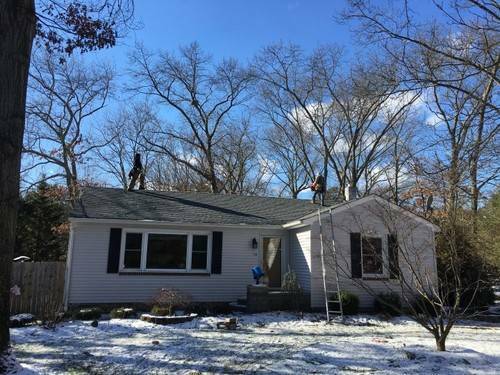 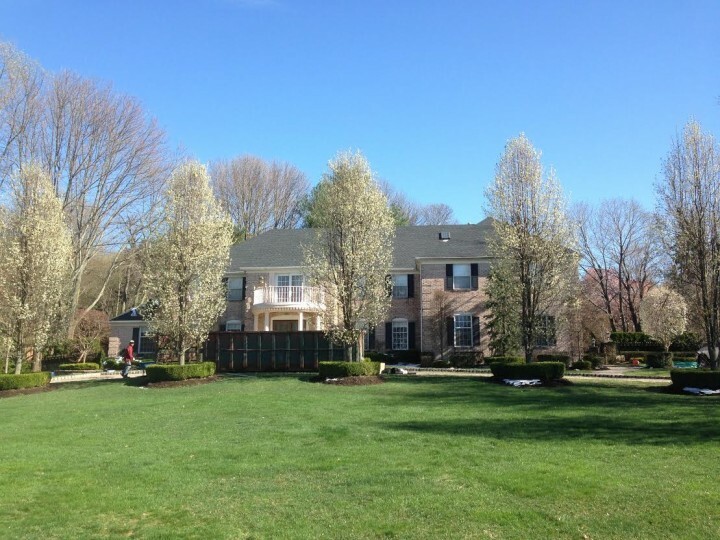 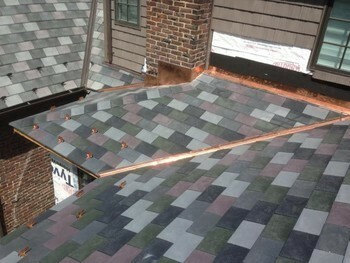 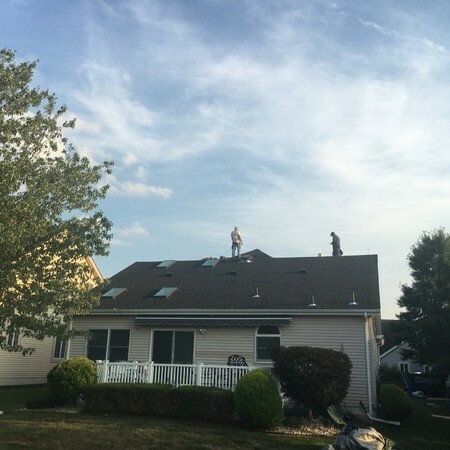 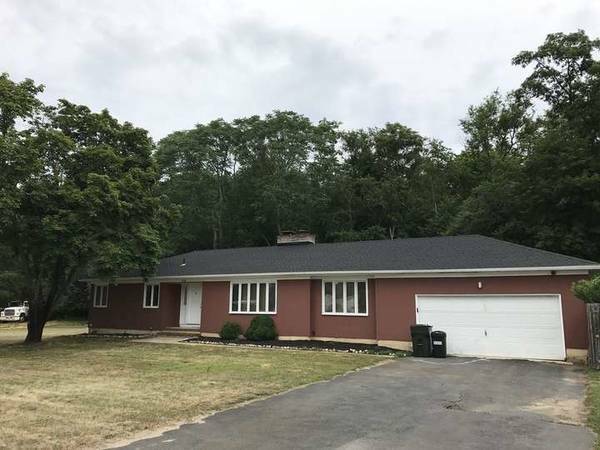 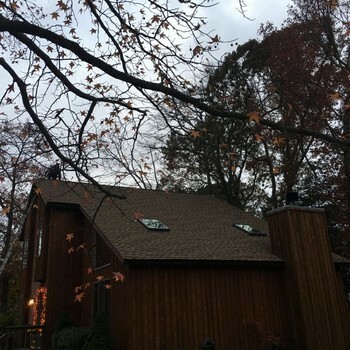 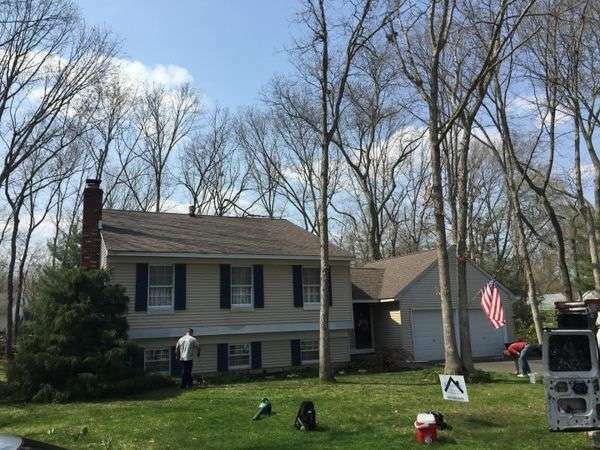 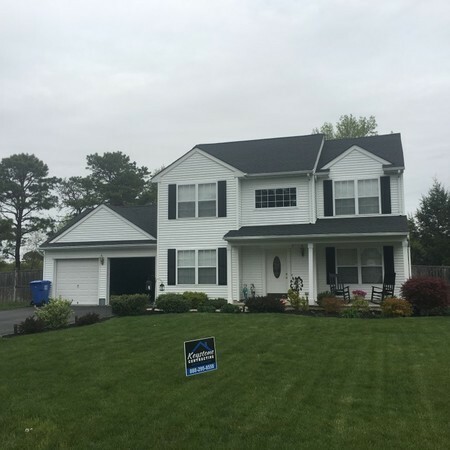 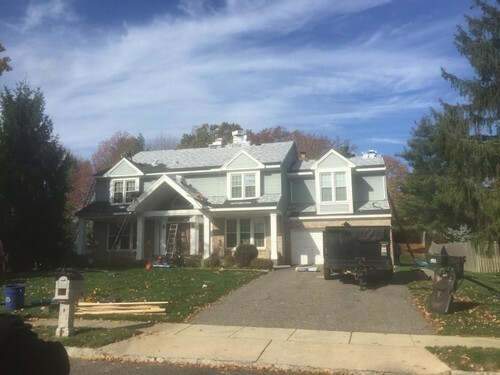 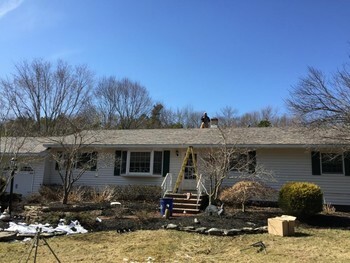 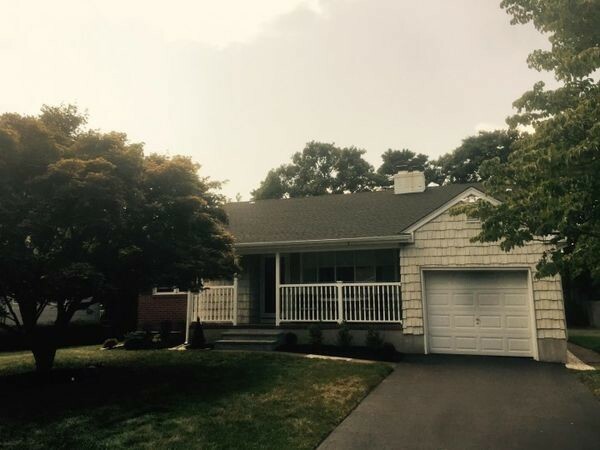 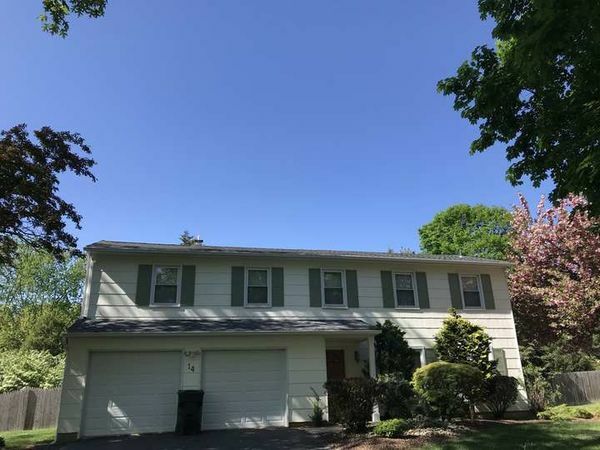 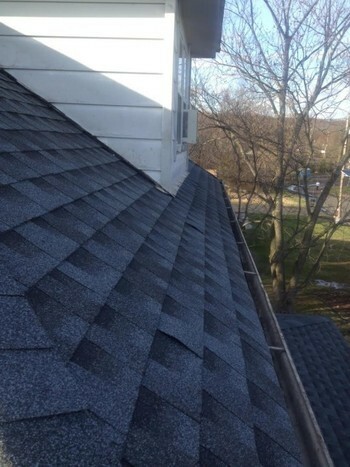 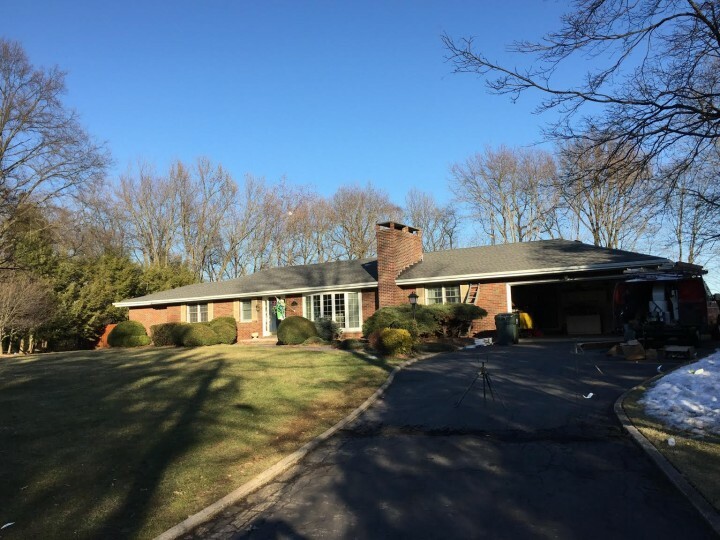 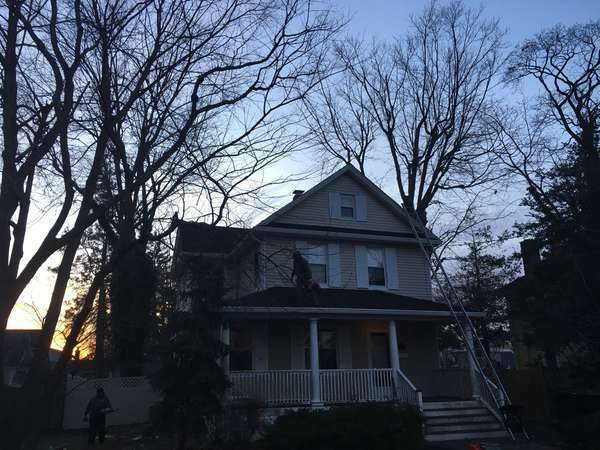 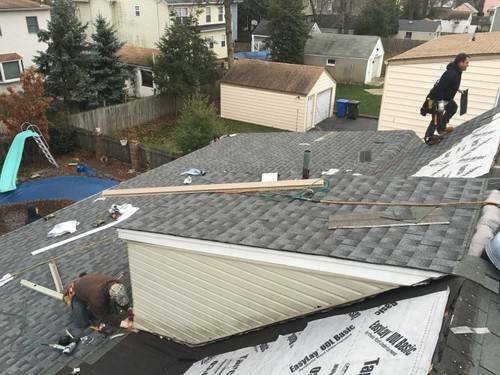 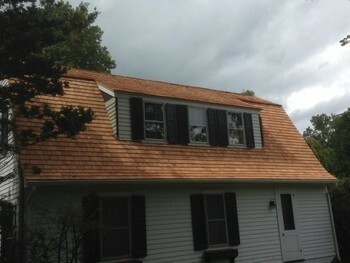 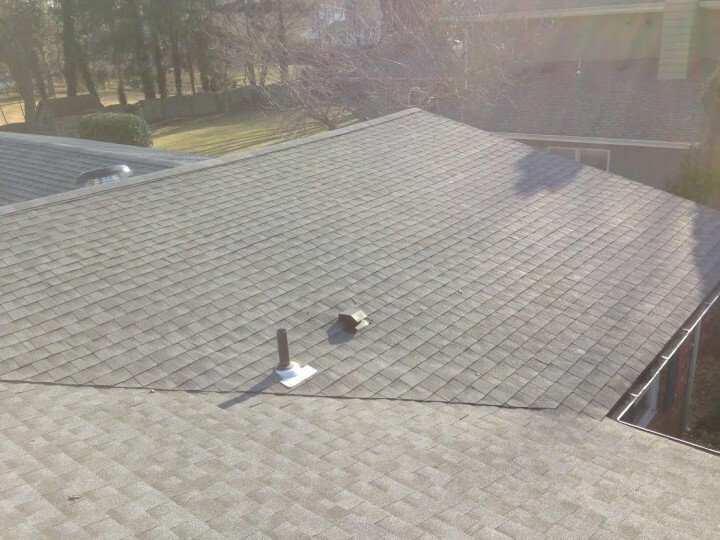 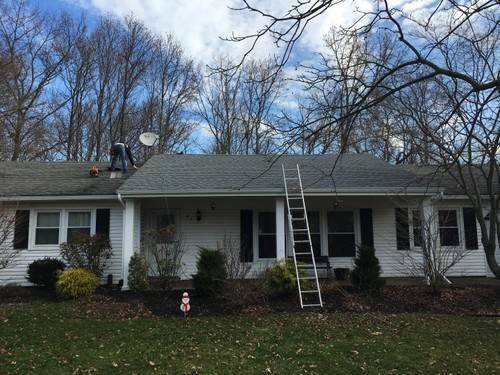 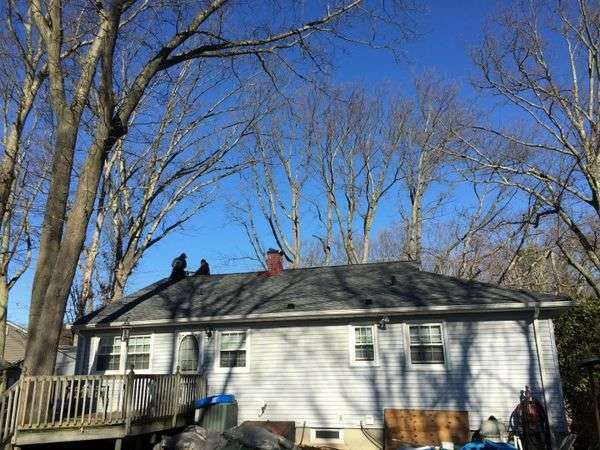 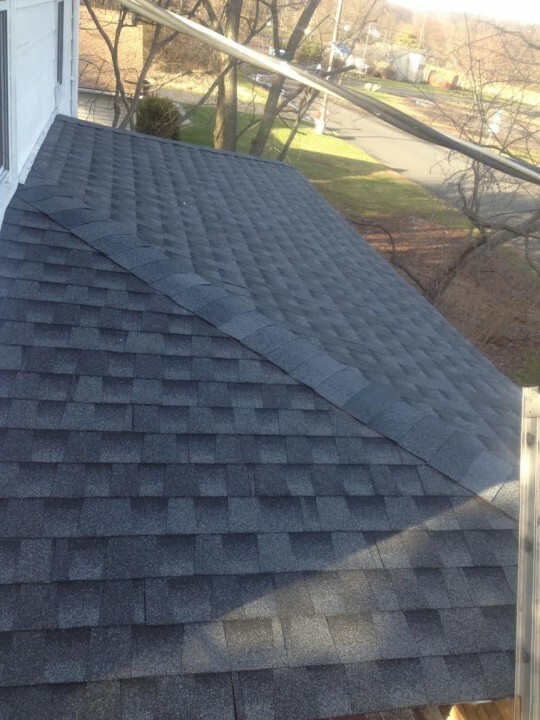 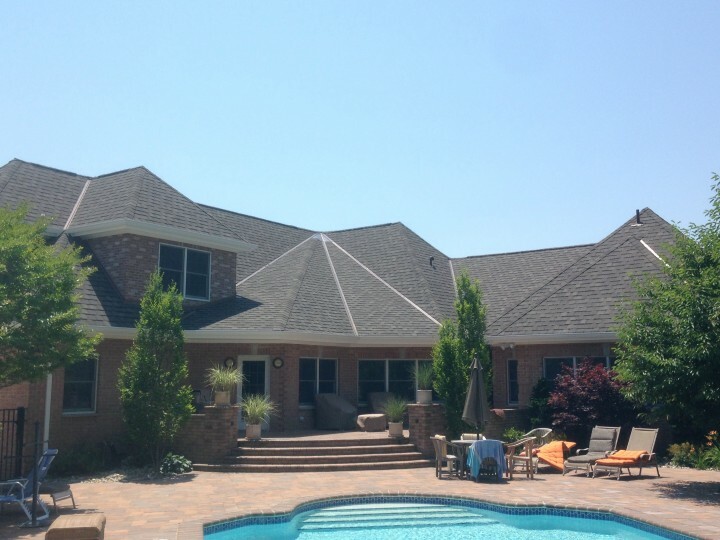 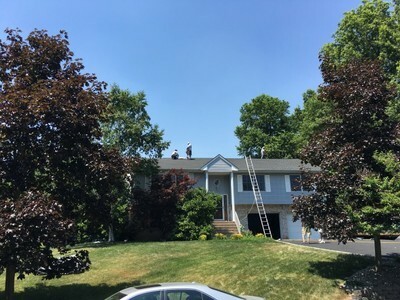 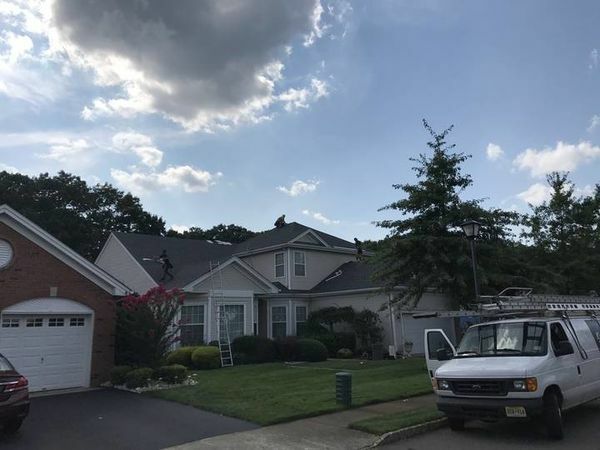 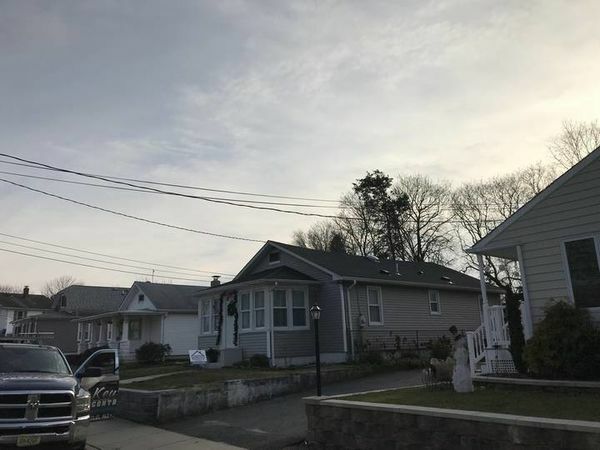 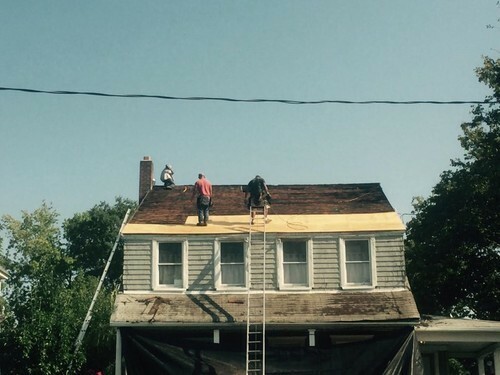 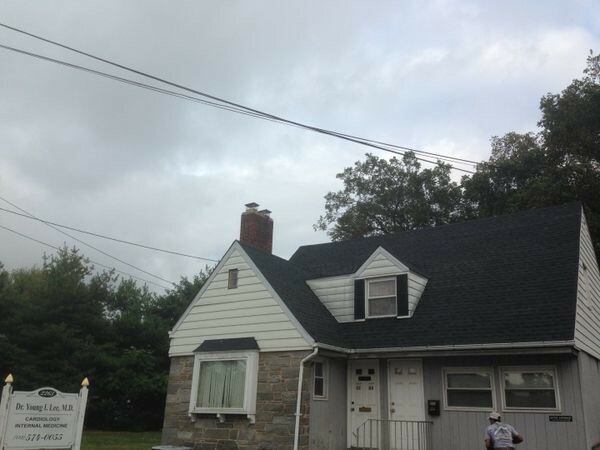 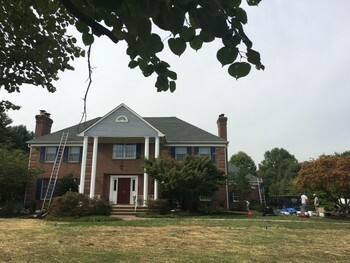 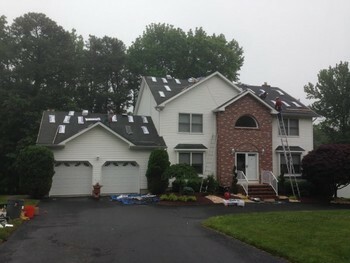 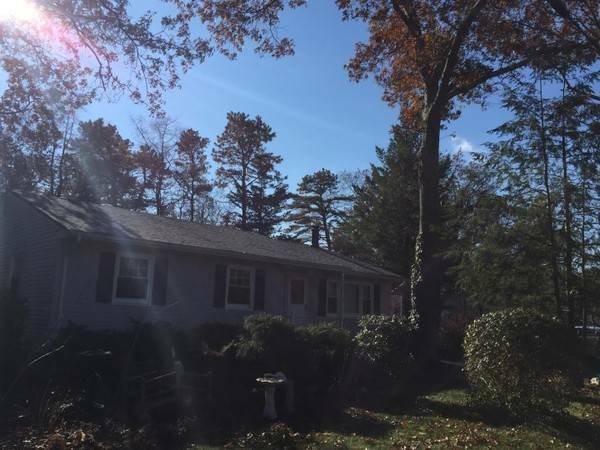 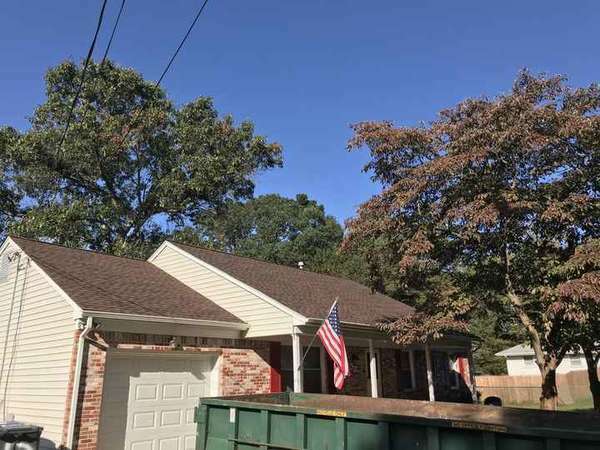 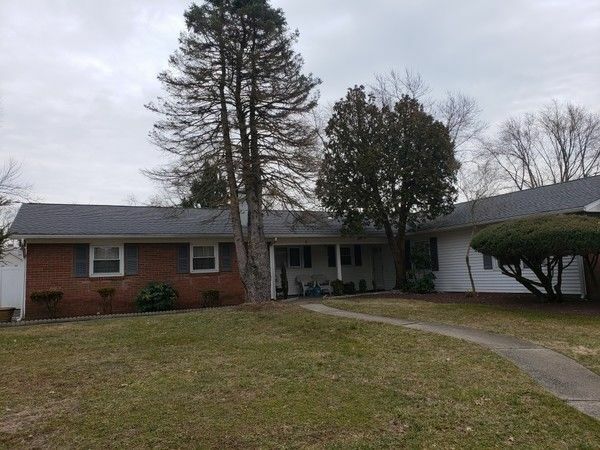 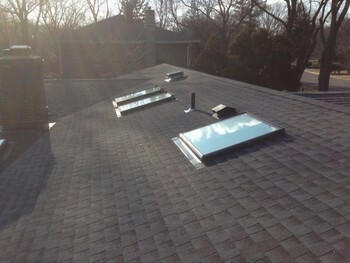 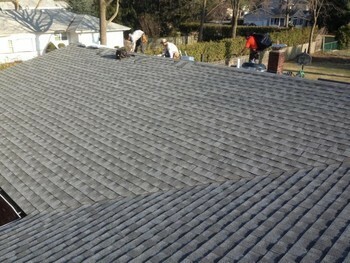 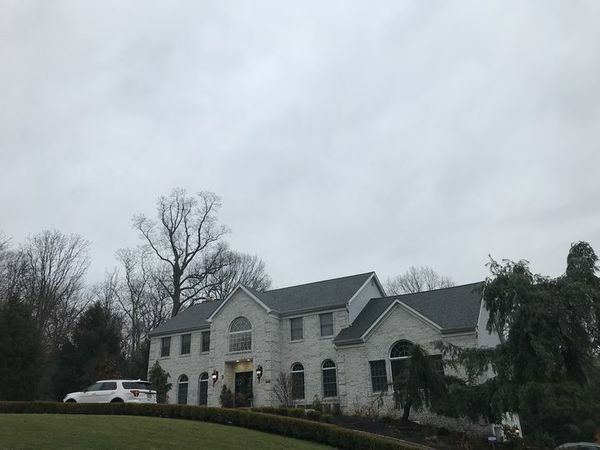 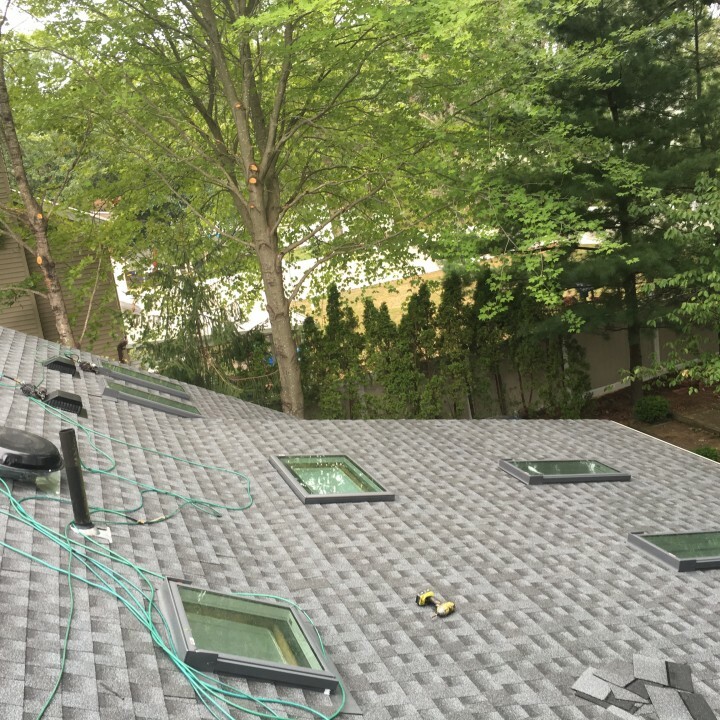 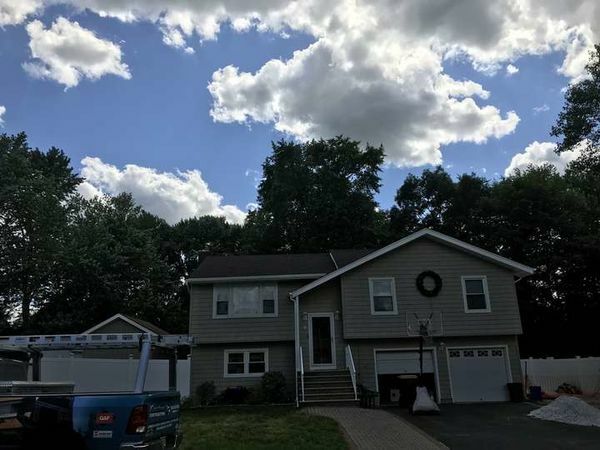 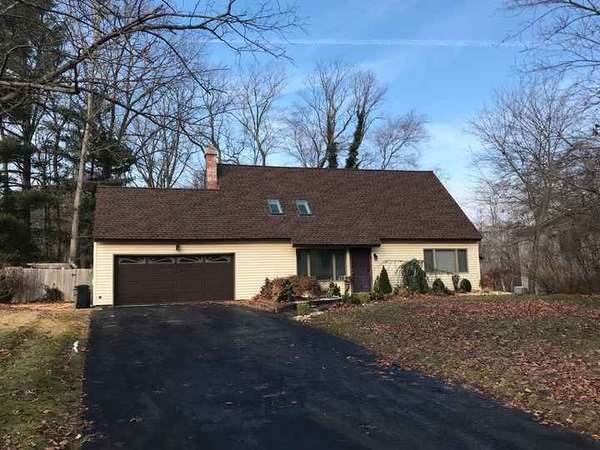 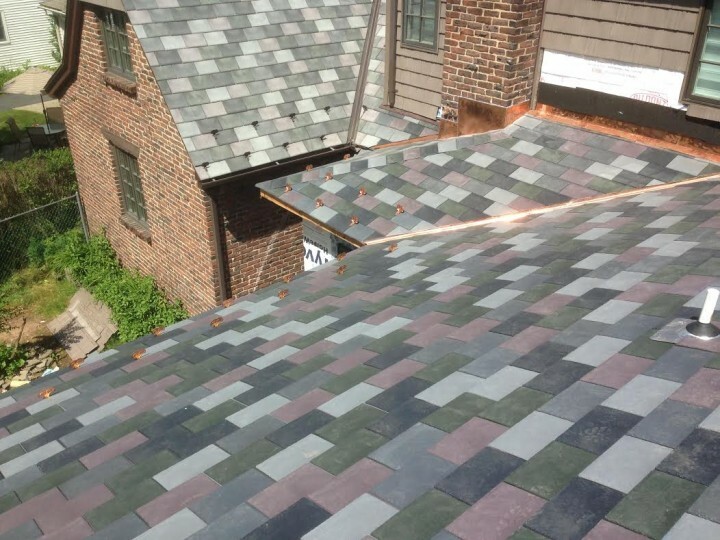 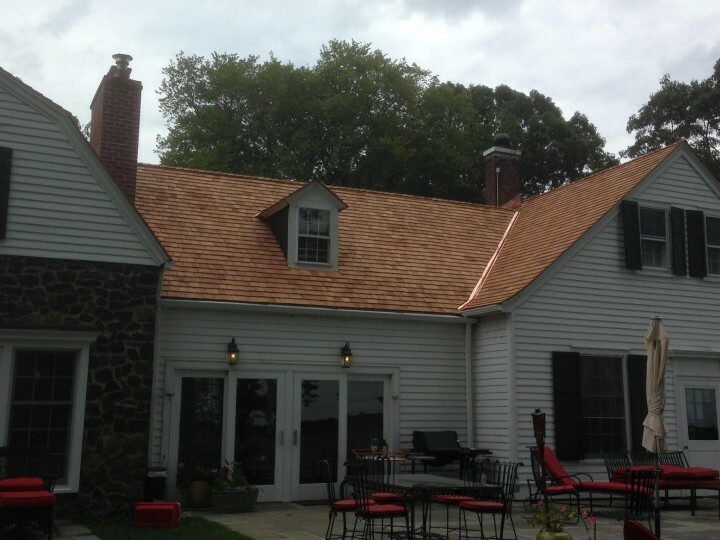 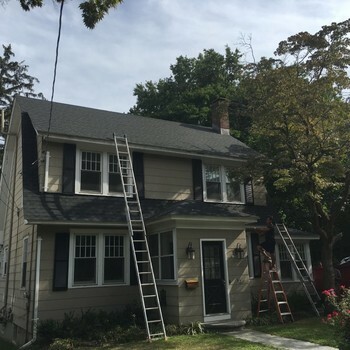 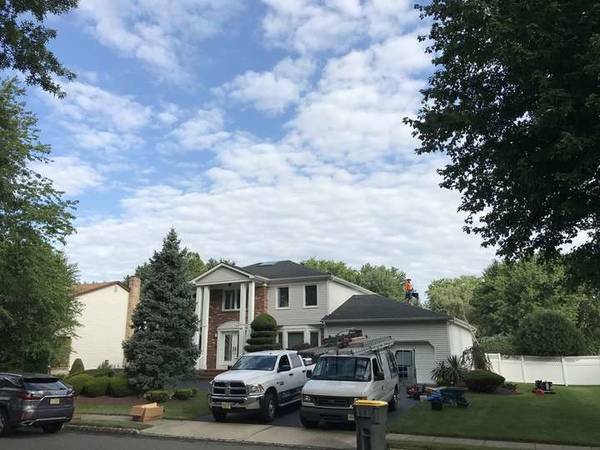 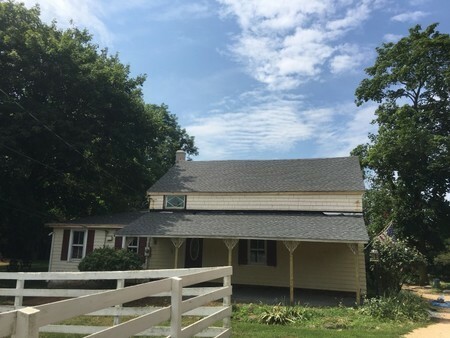 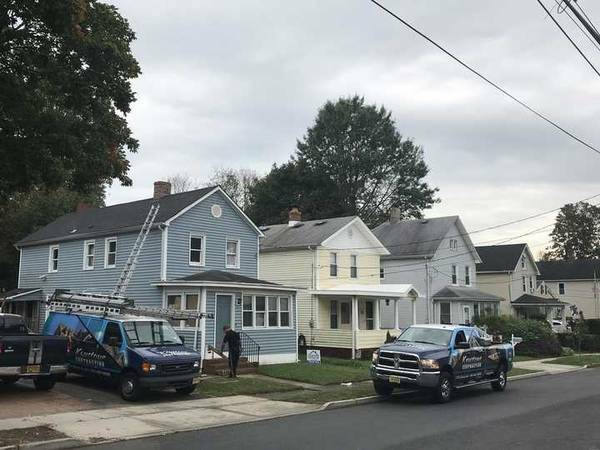 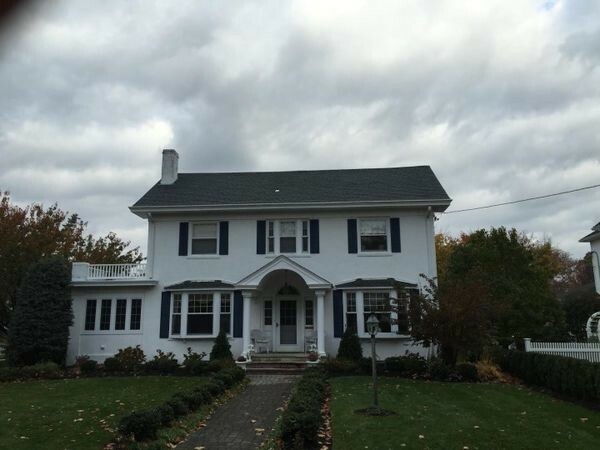 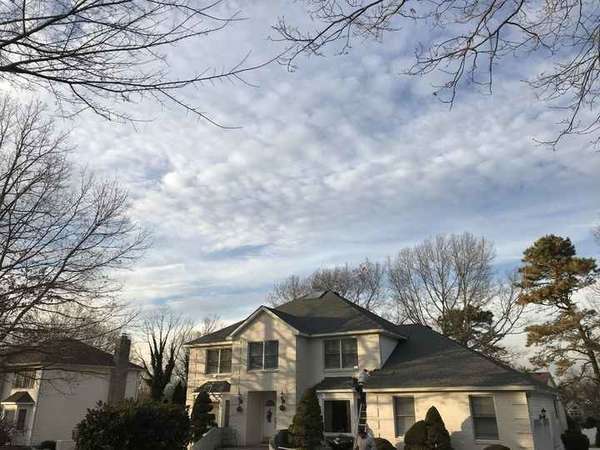 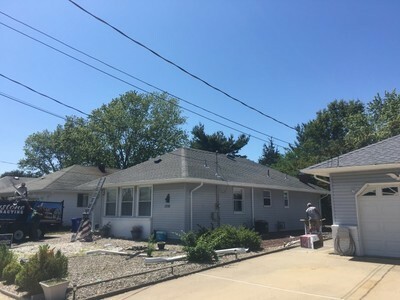 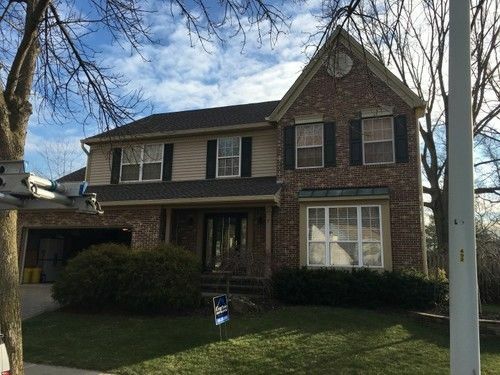 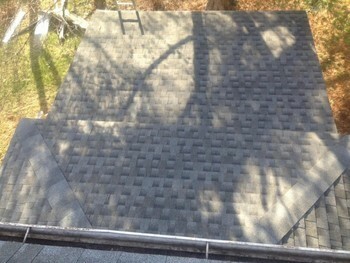 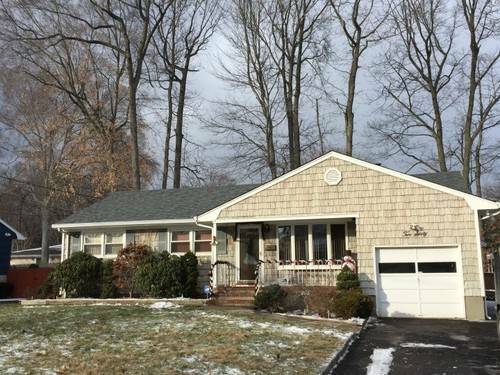 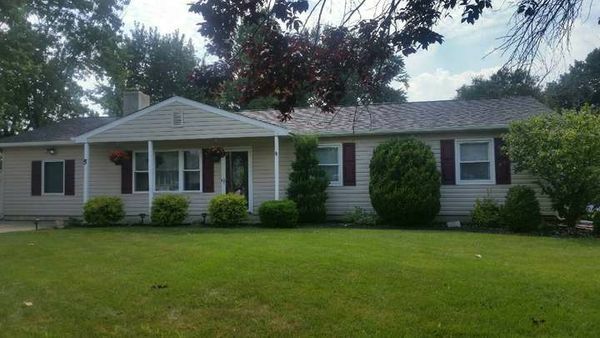 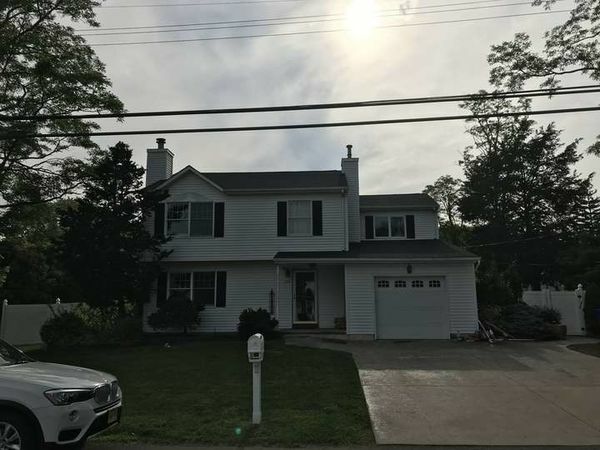 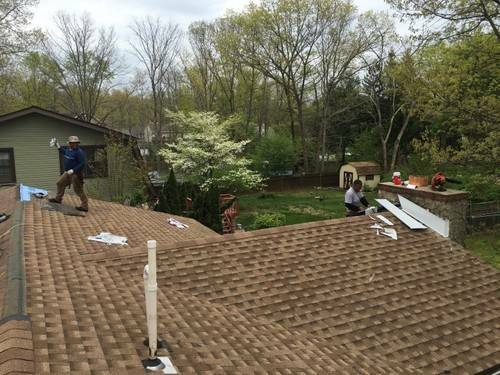 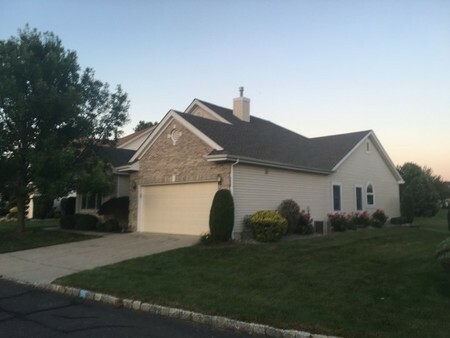 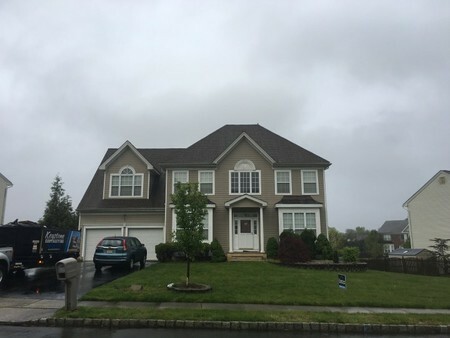 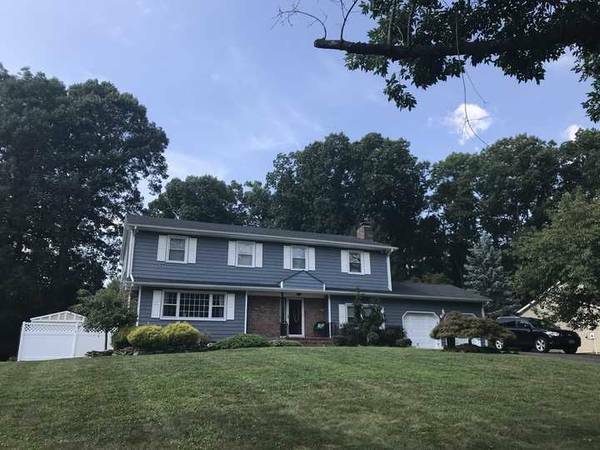 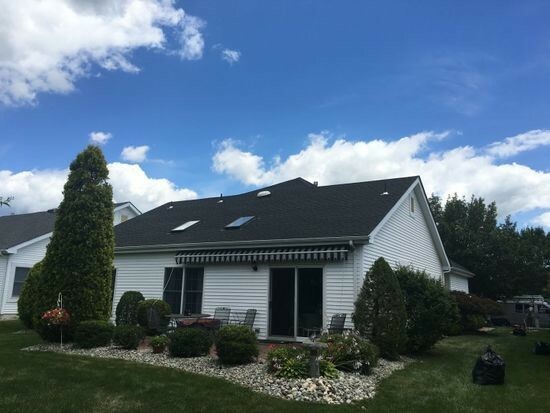 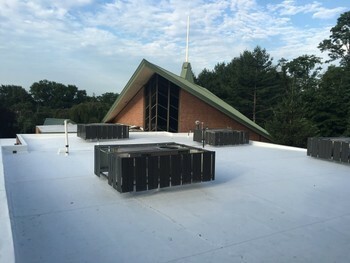 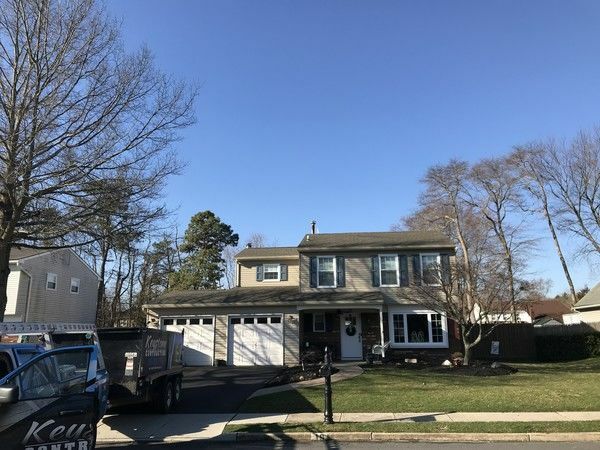 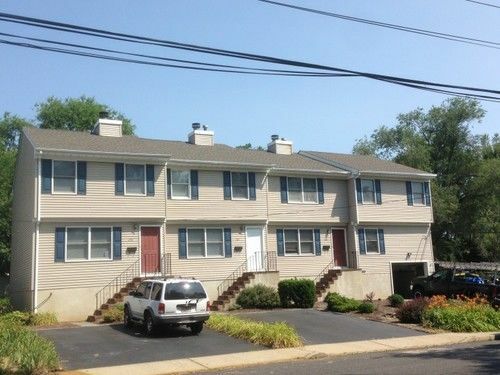 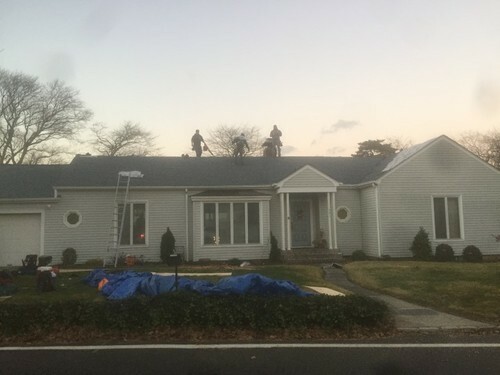 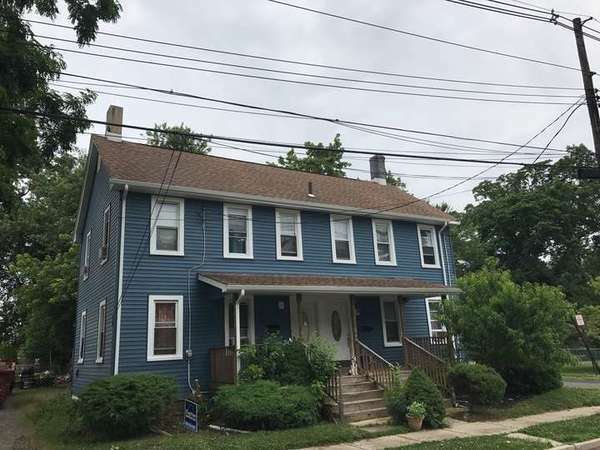 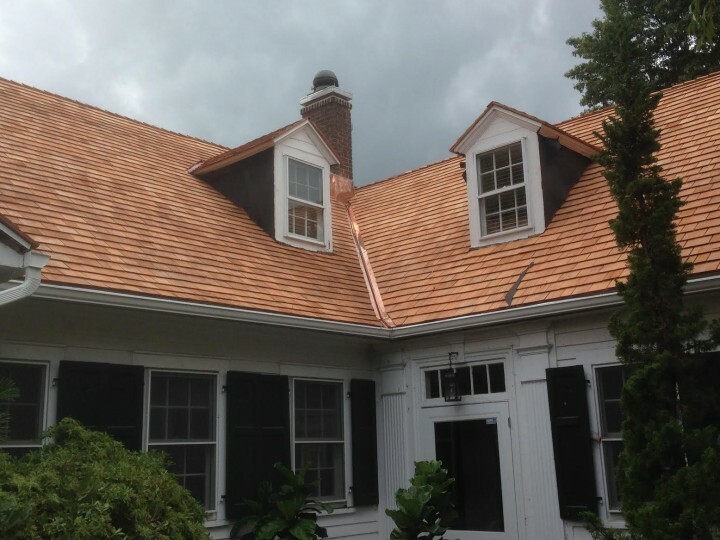 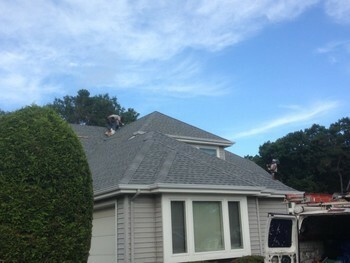 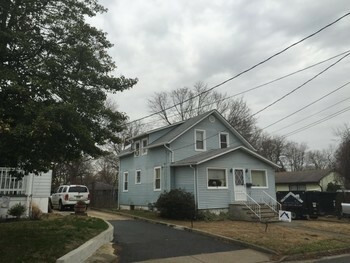 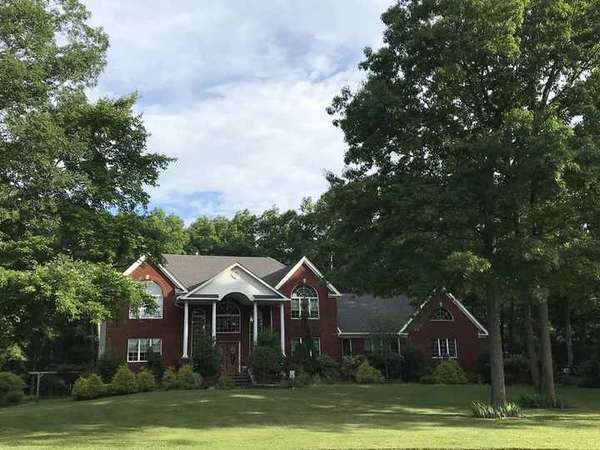 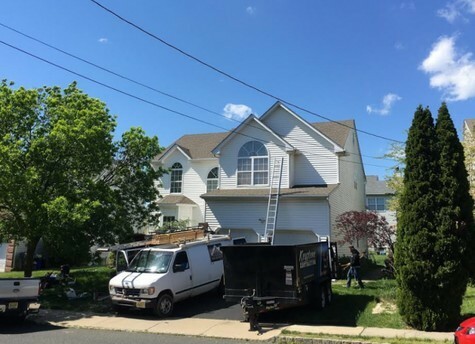 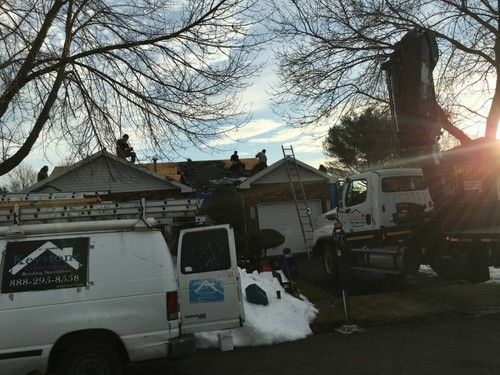 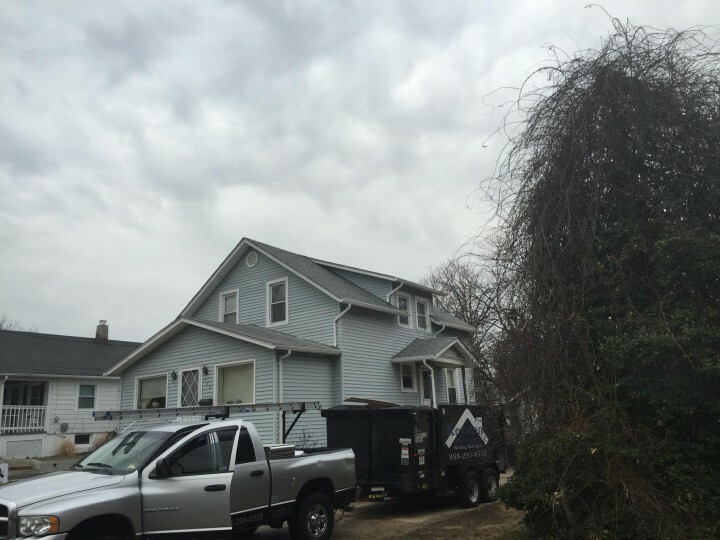 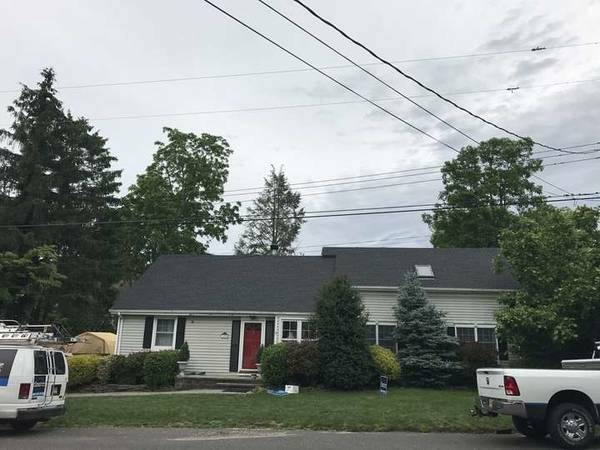 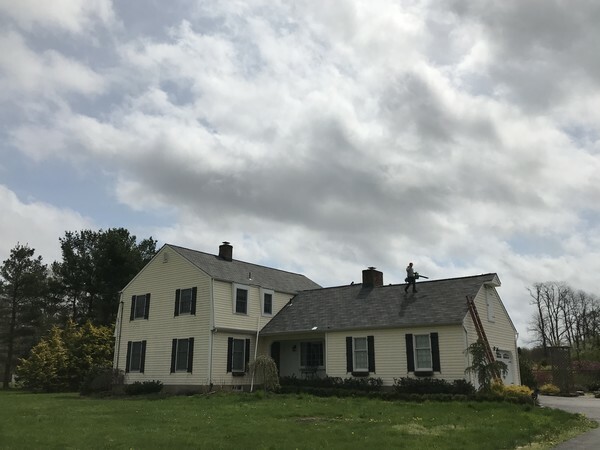 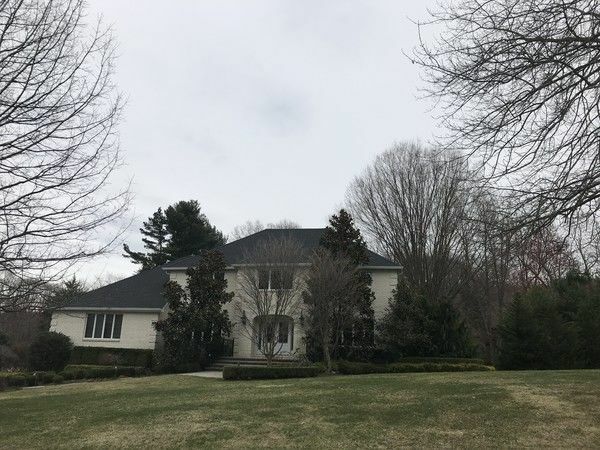 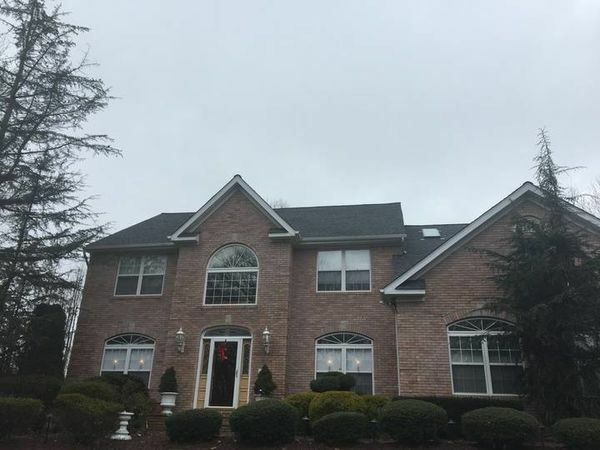 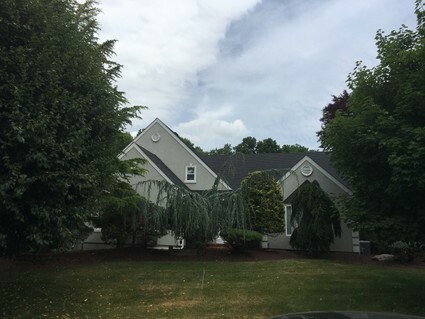 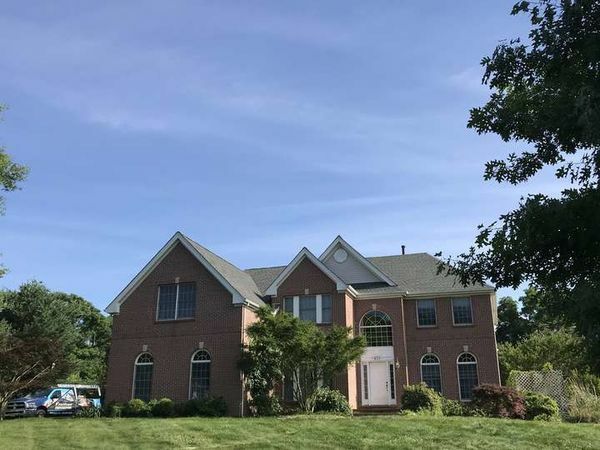 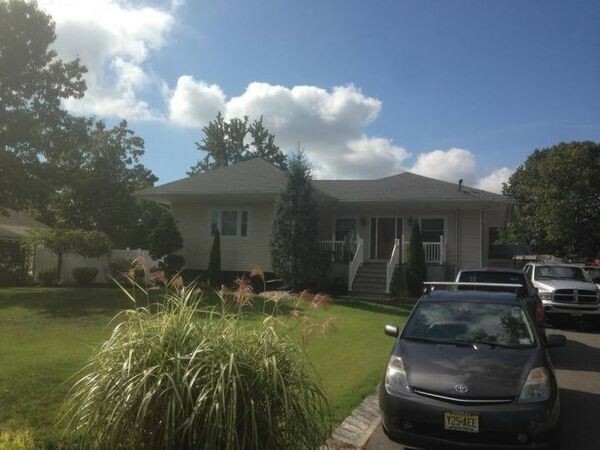 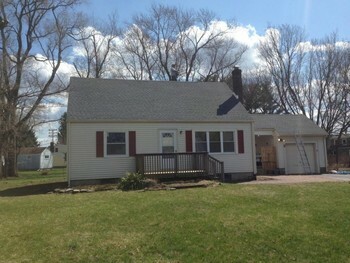 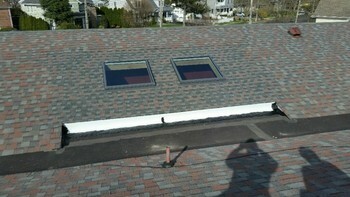 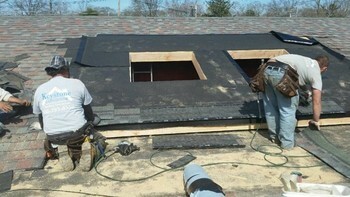 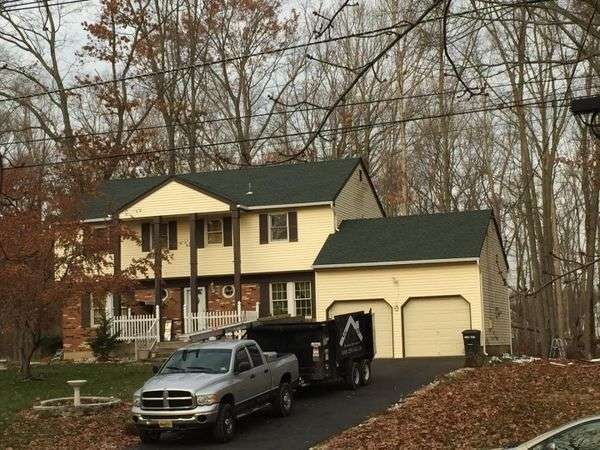 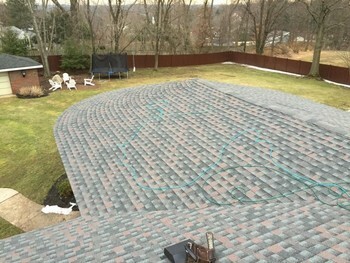 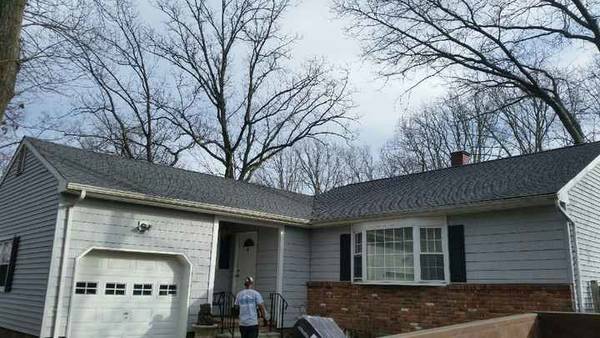 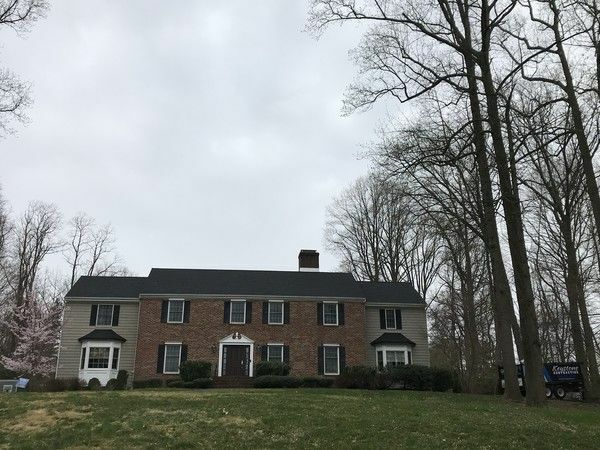 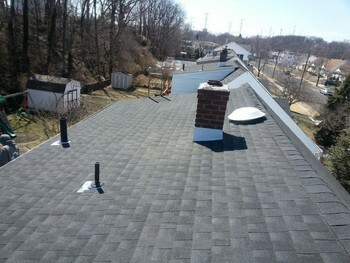 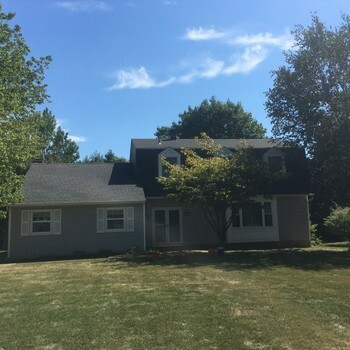 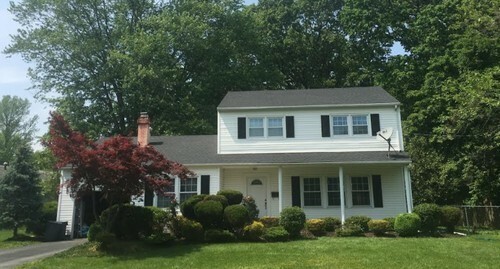 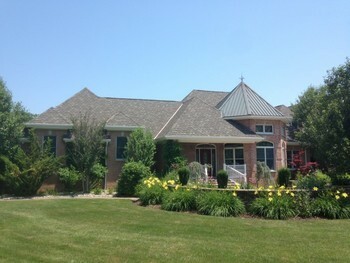 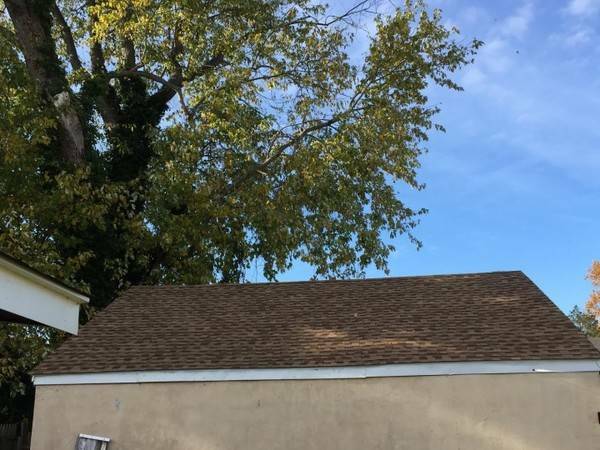 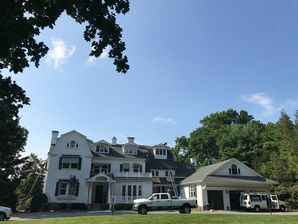 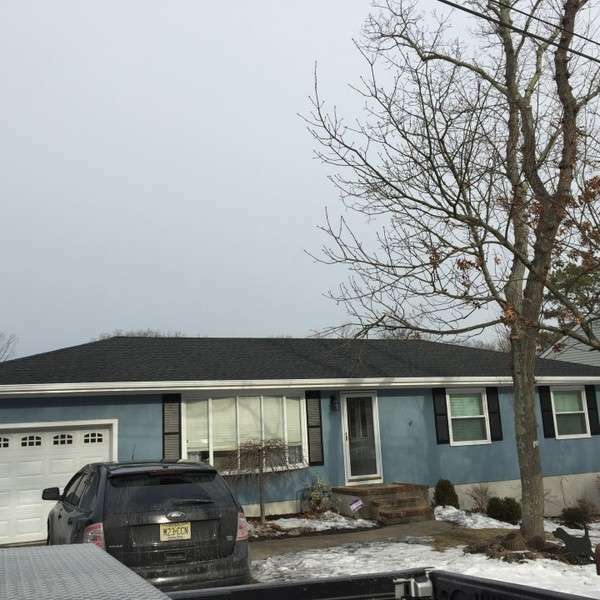 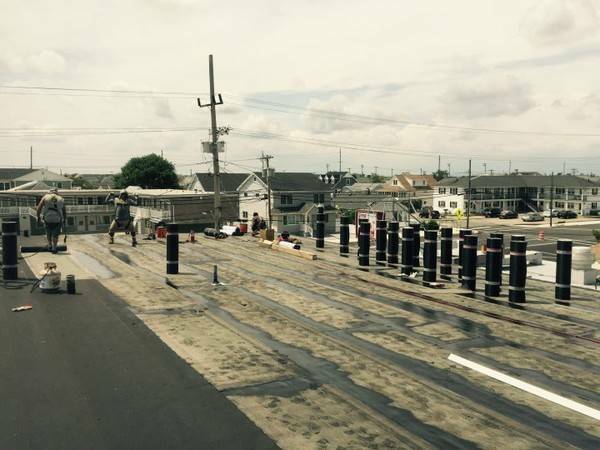 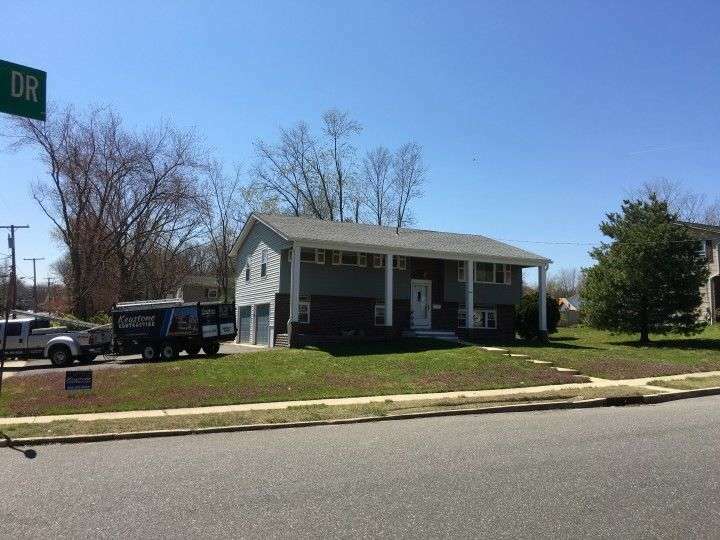 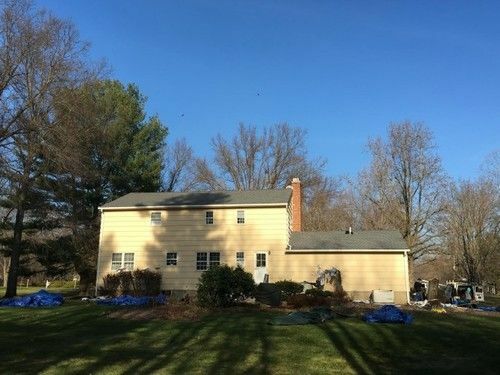 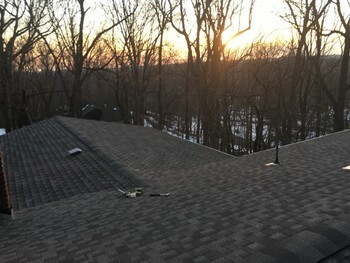 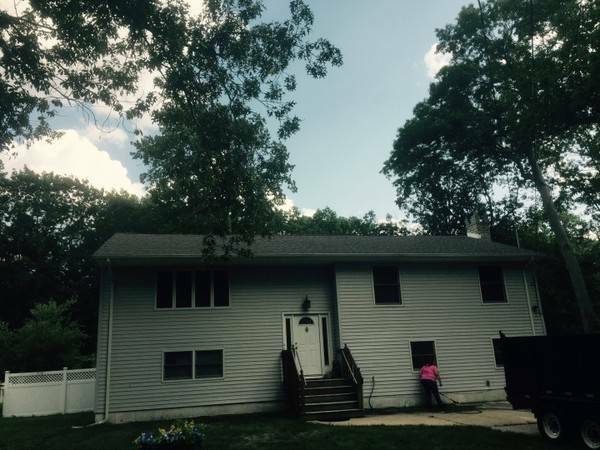 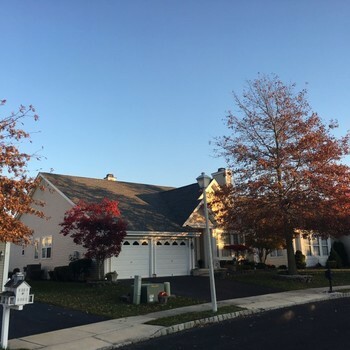 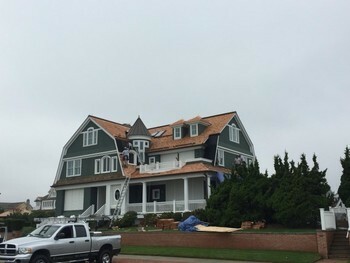 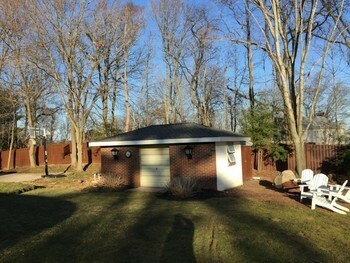 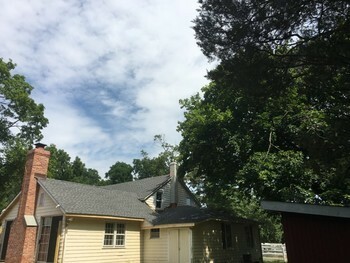 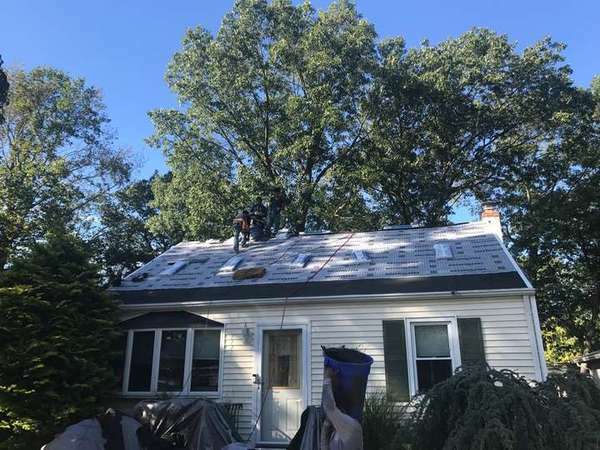 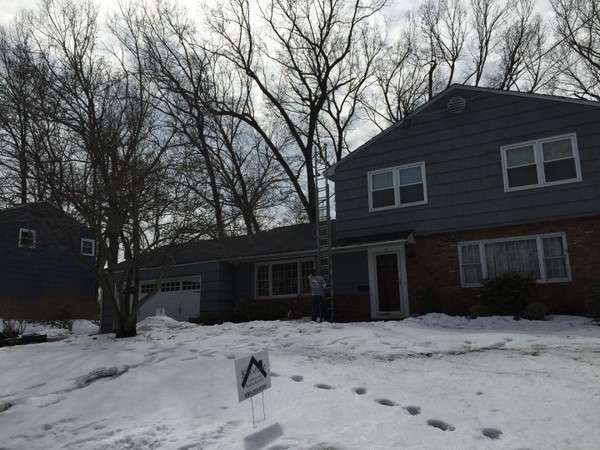 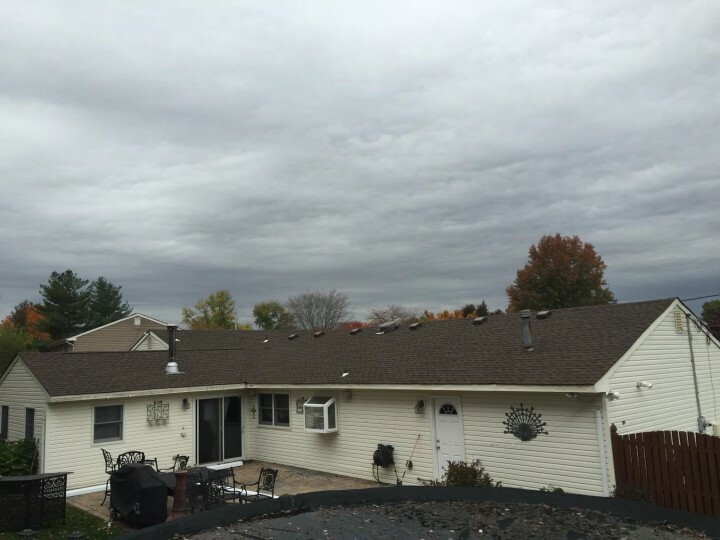 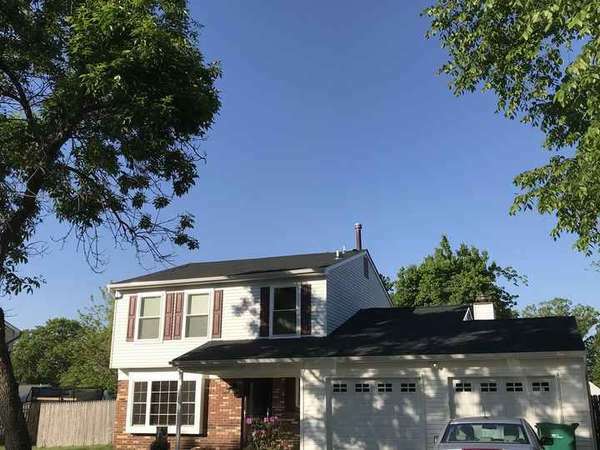 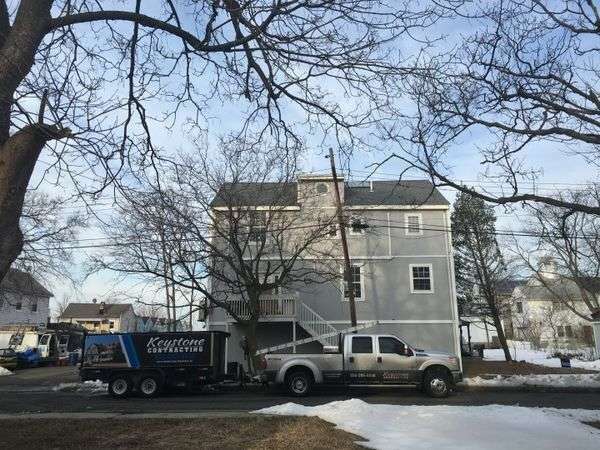 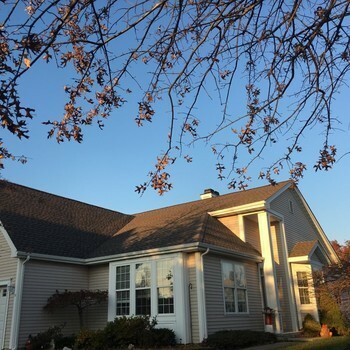 New Roof in Morganville, N.J.
New Charcoal GAF Timberline roof with 4 VELUX skylights!! 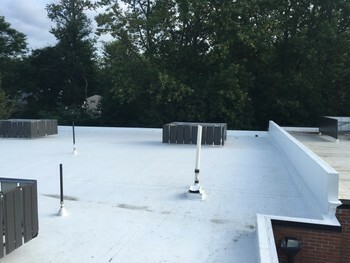 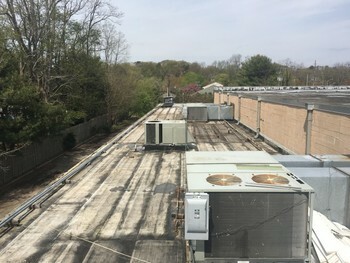 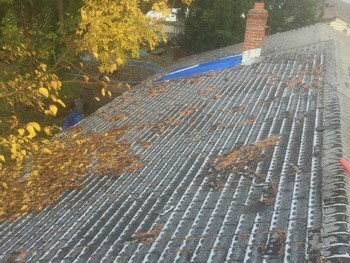 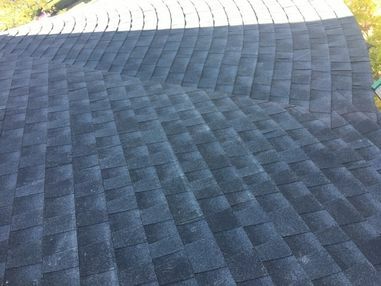 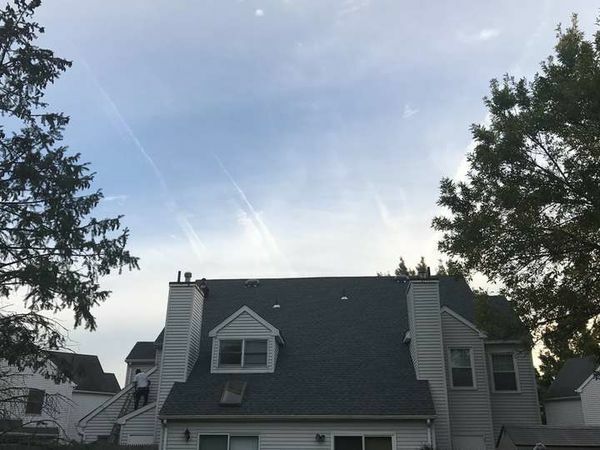 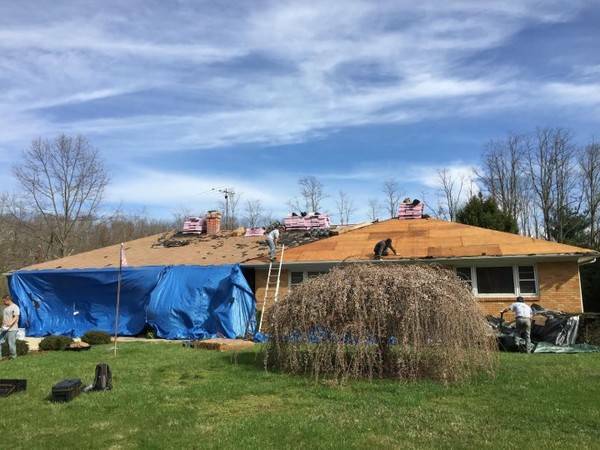 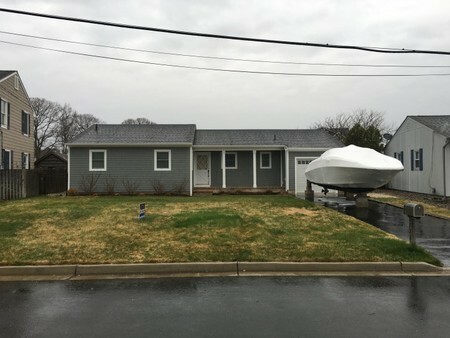 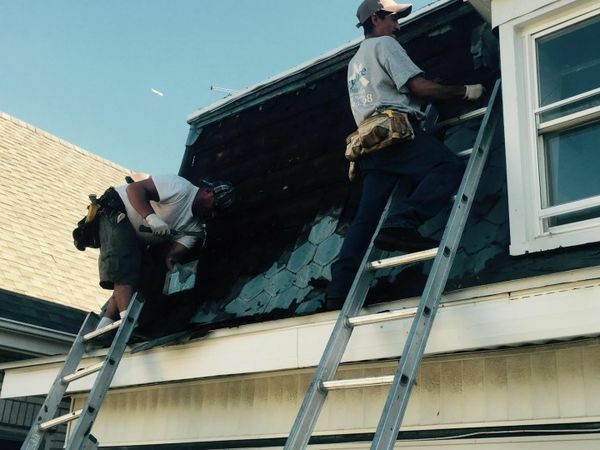 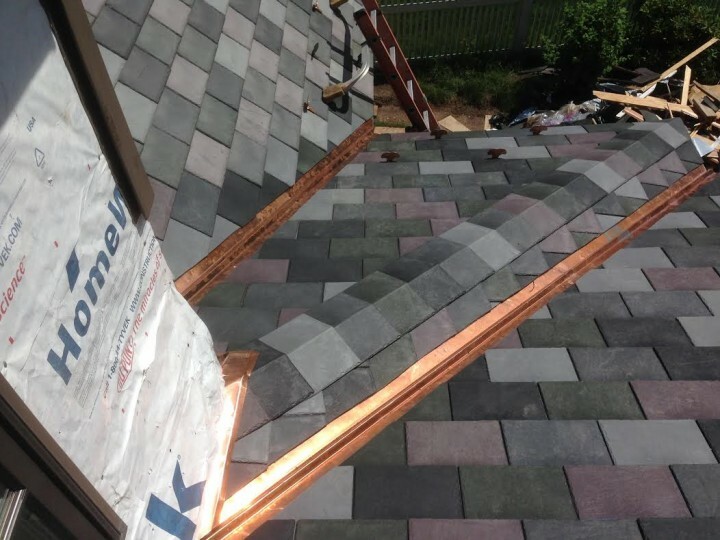 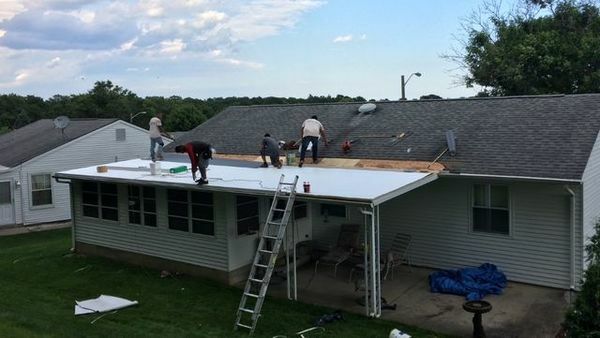 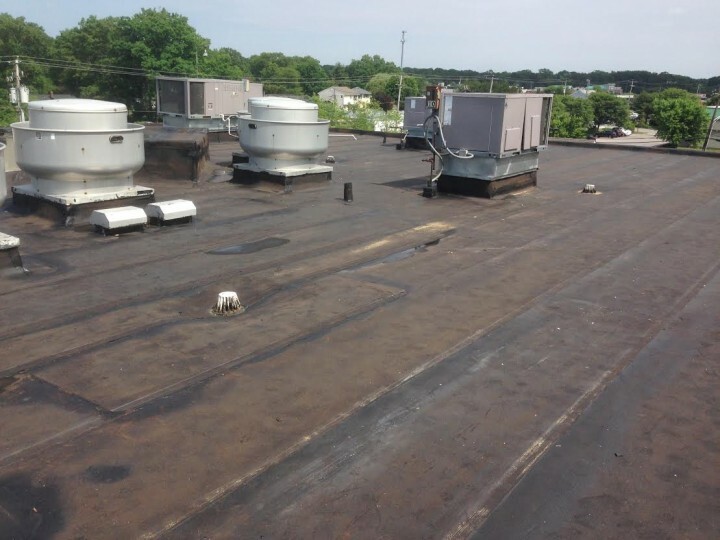 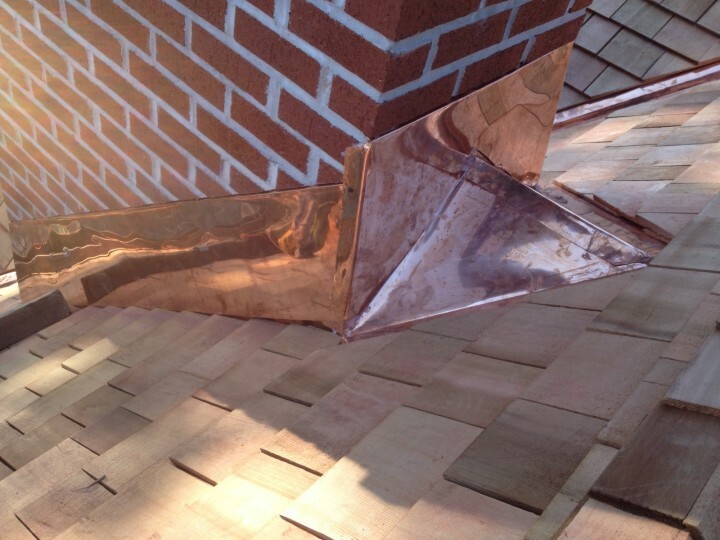 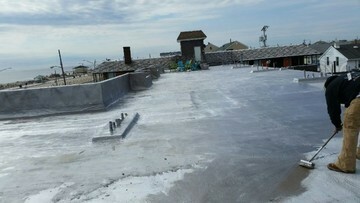 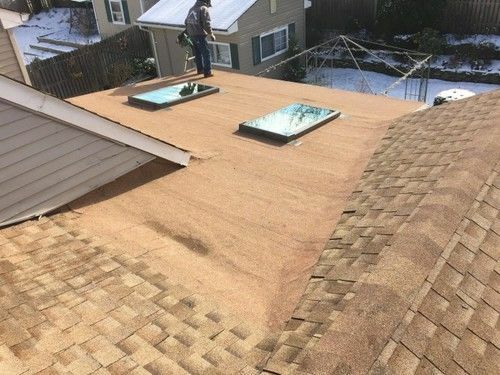 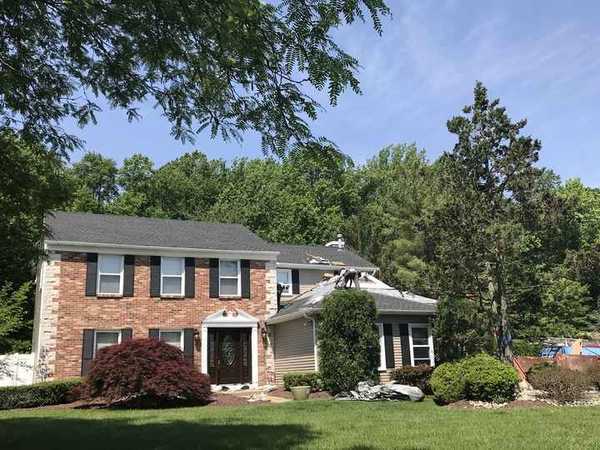 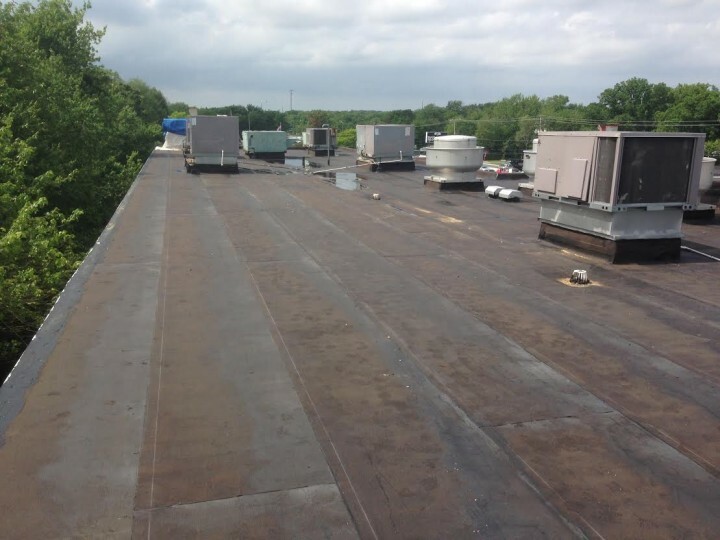 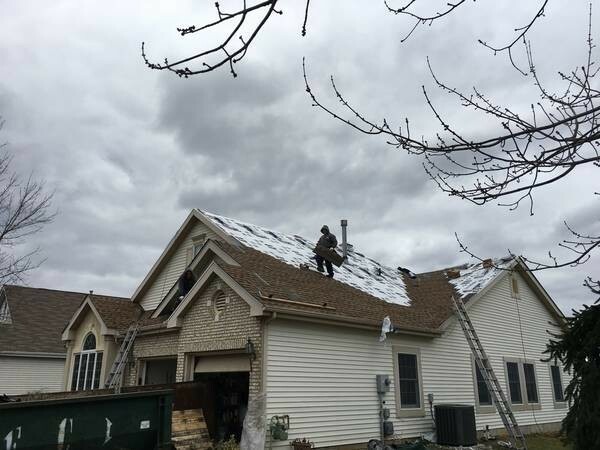 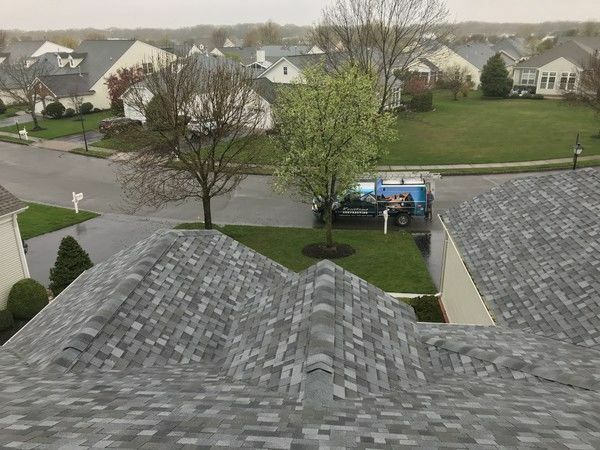 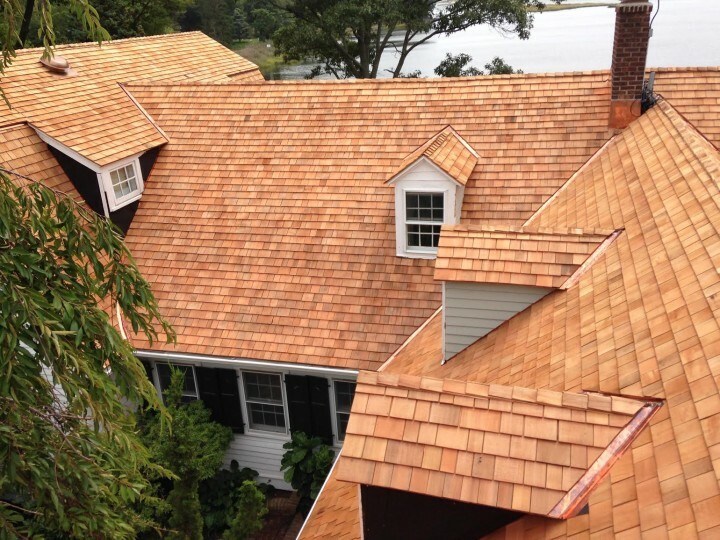 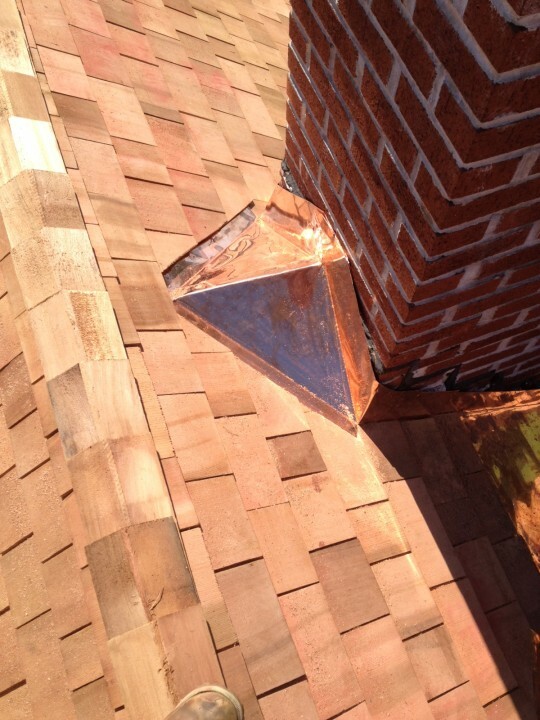 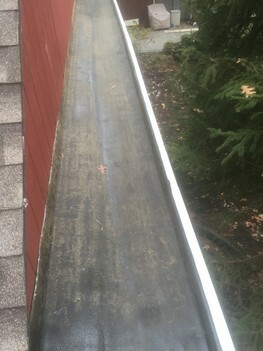 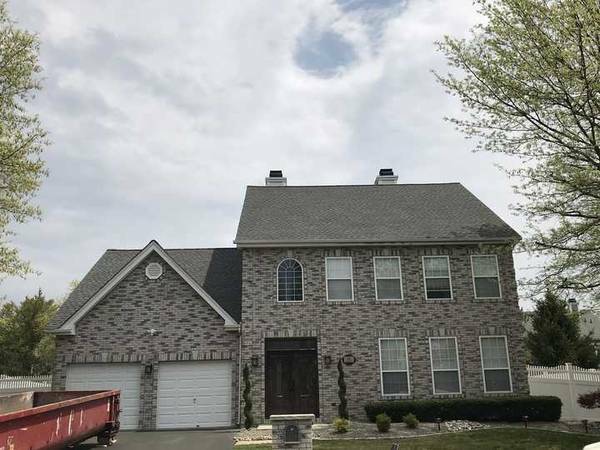 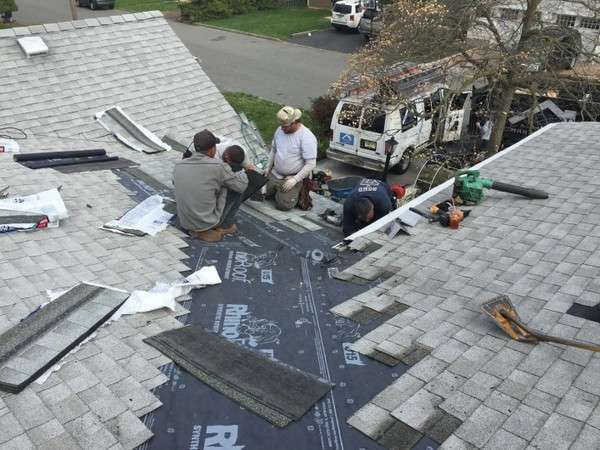 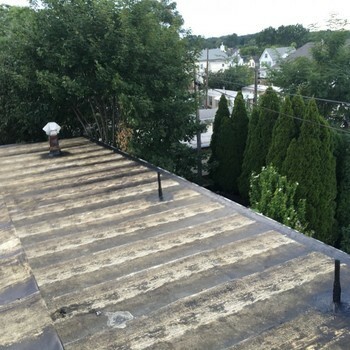 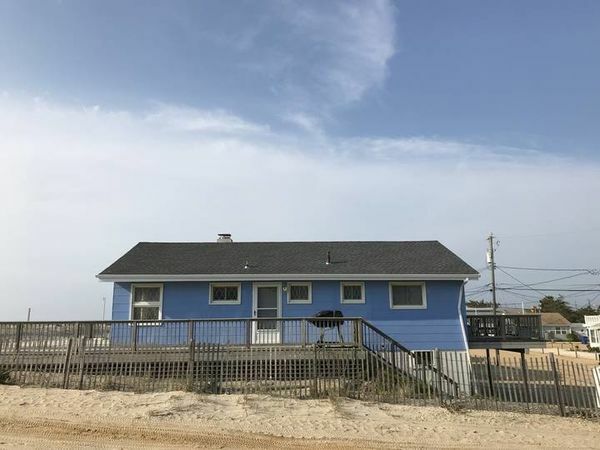 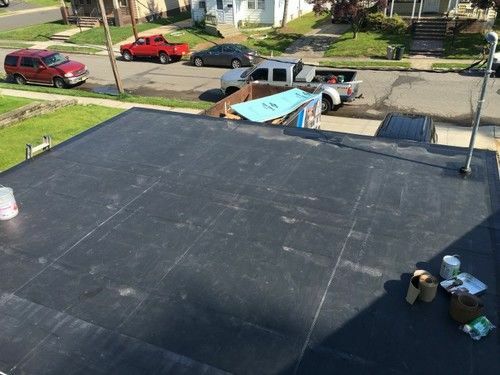 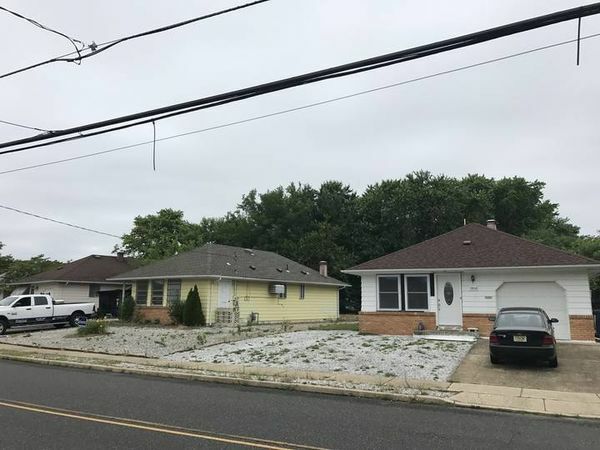 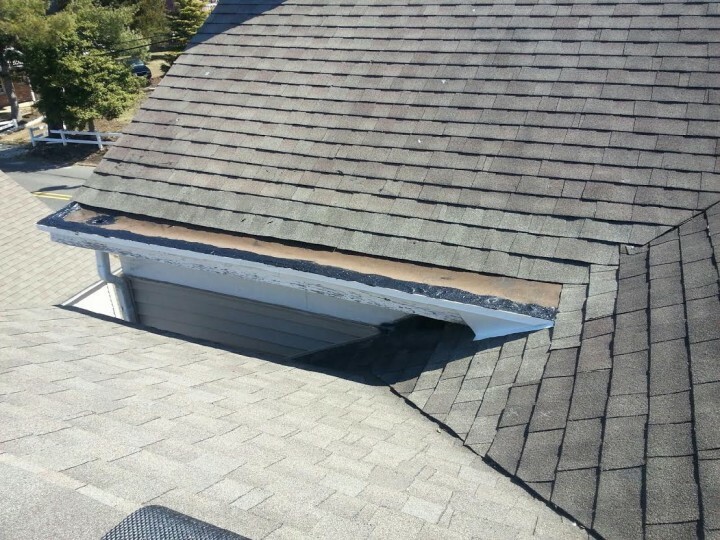 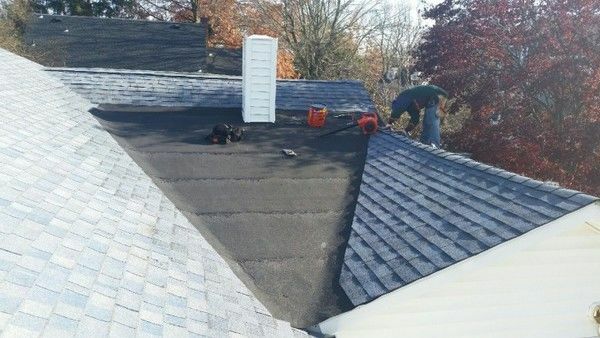 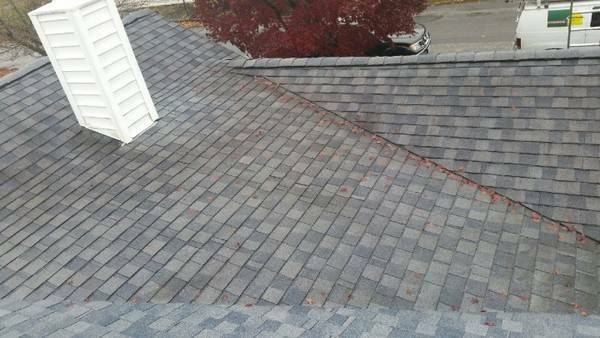 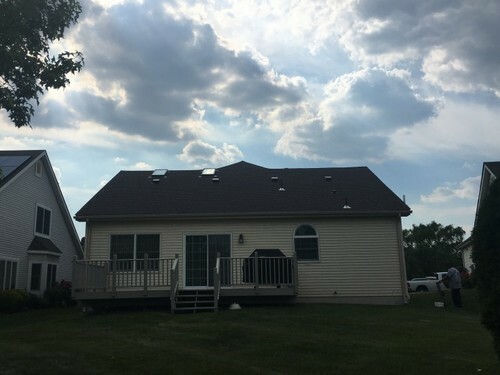 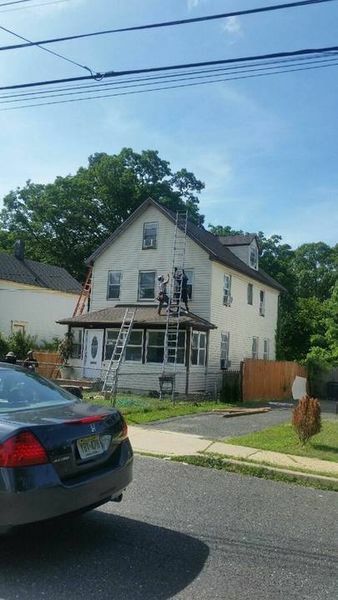 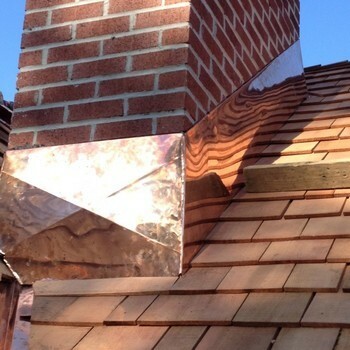 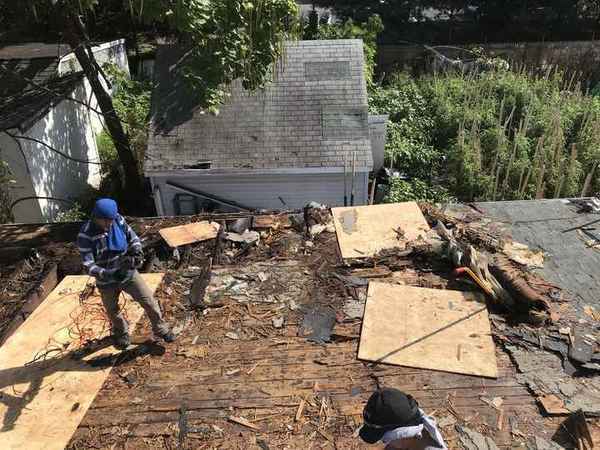 Don't let your roof get to this point! 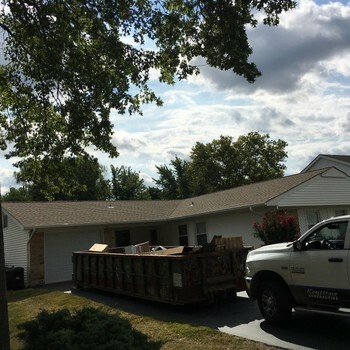 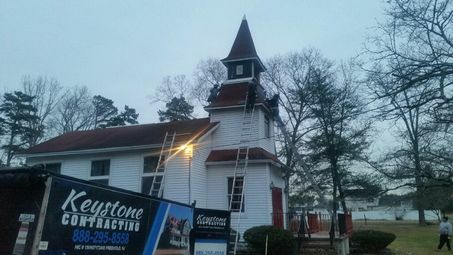 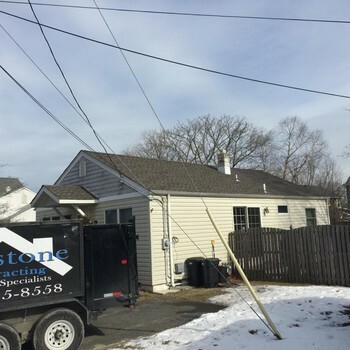 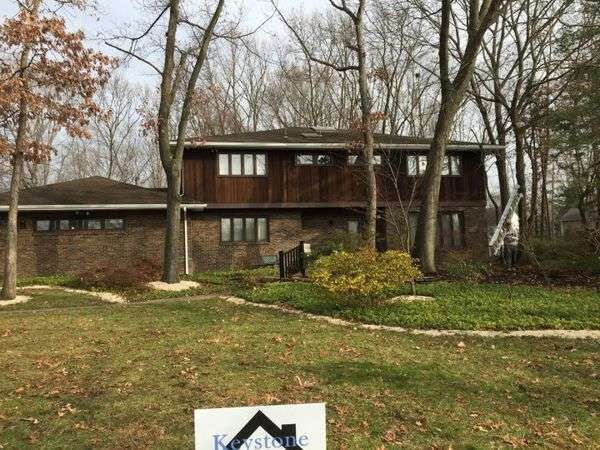 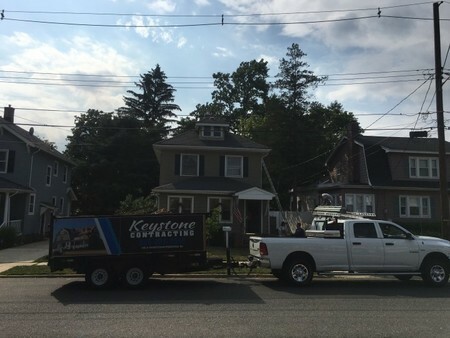 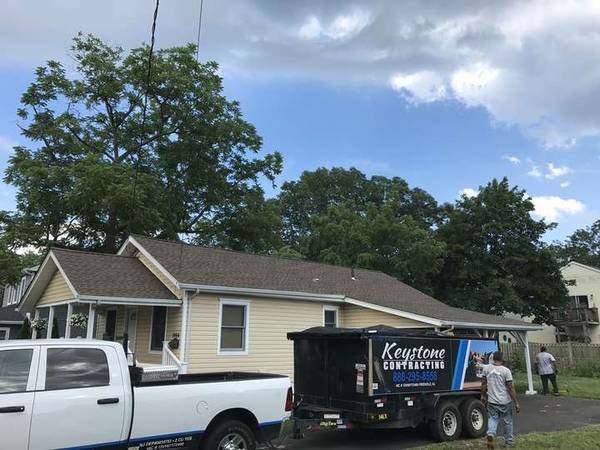 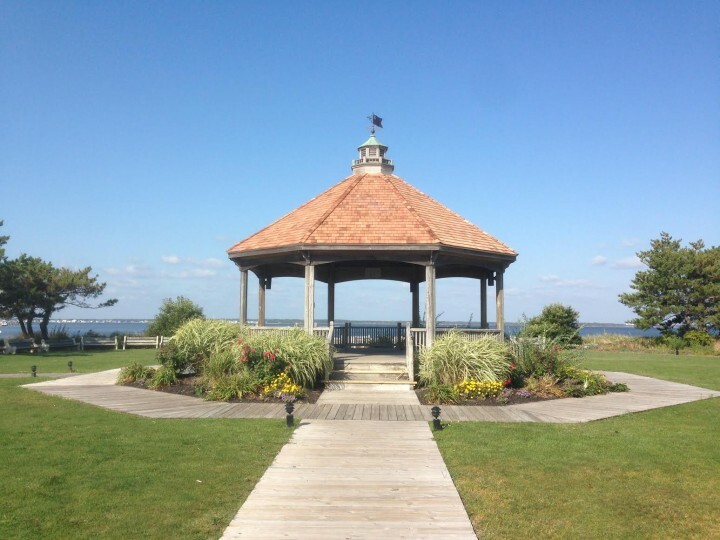 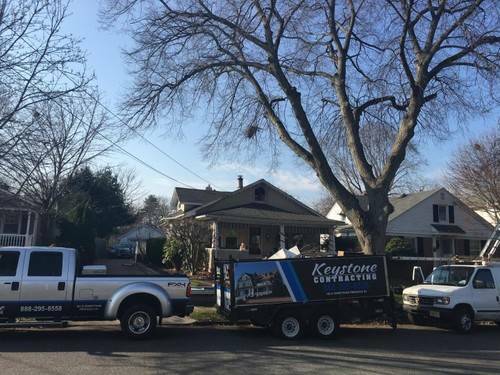 Call Keystone Contracting LLC today for a free estimate!